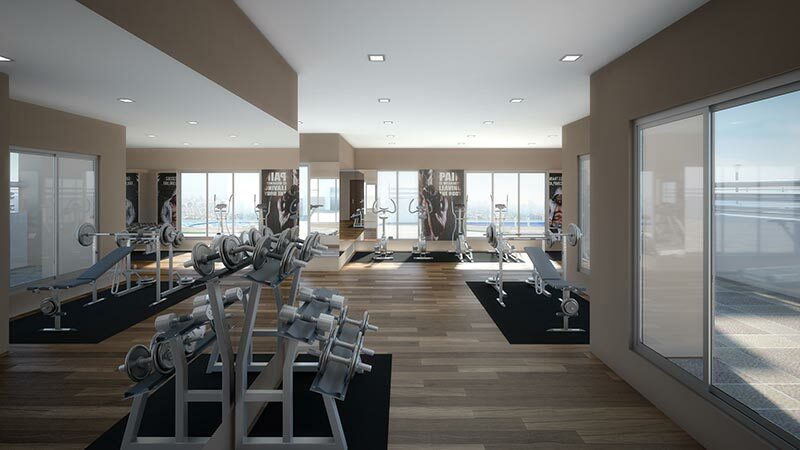 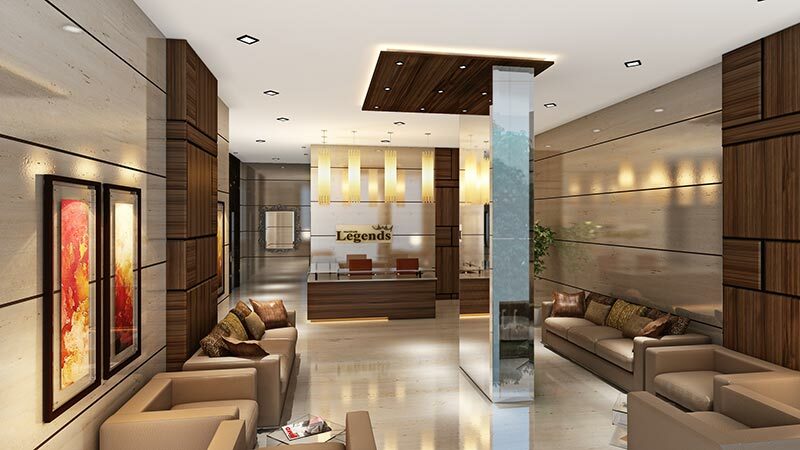 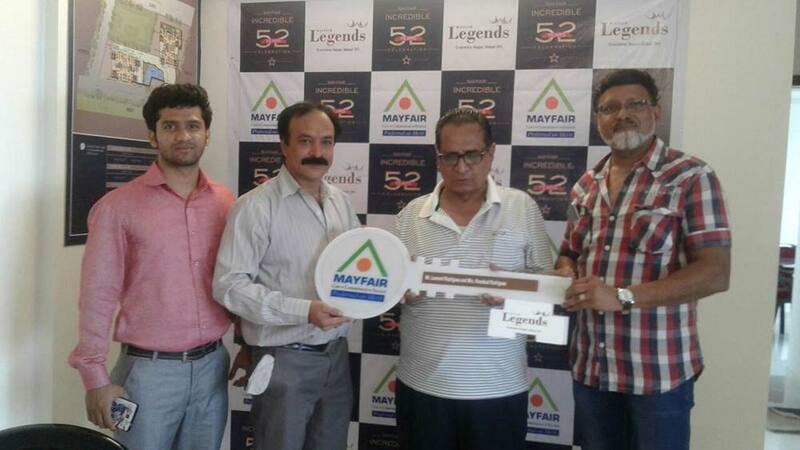 Buy flats in Malad at Mayfair Legends. 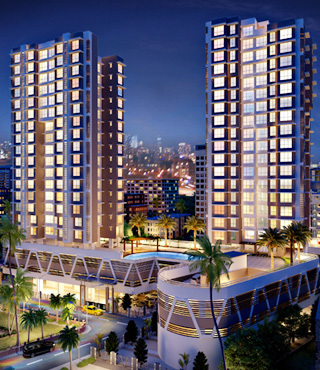 Uplifting your standards, these 2 BHK & 3 BHK apartments in Malad (west) will surely impress you with its design. 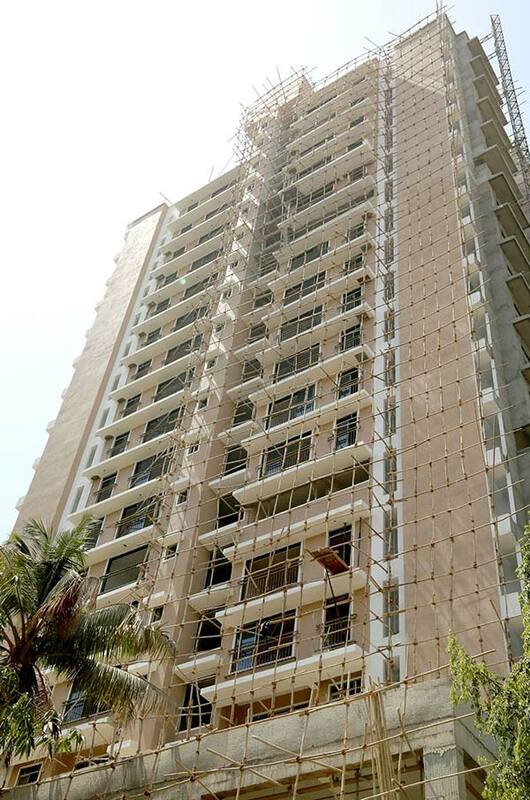 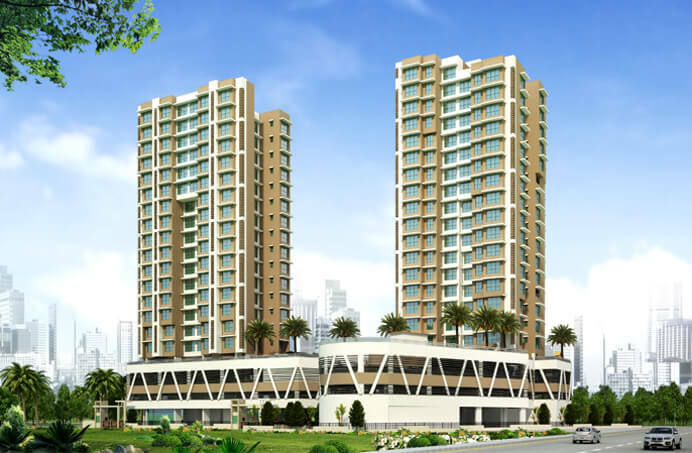 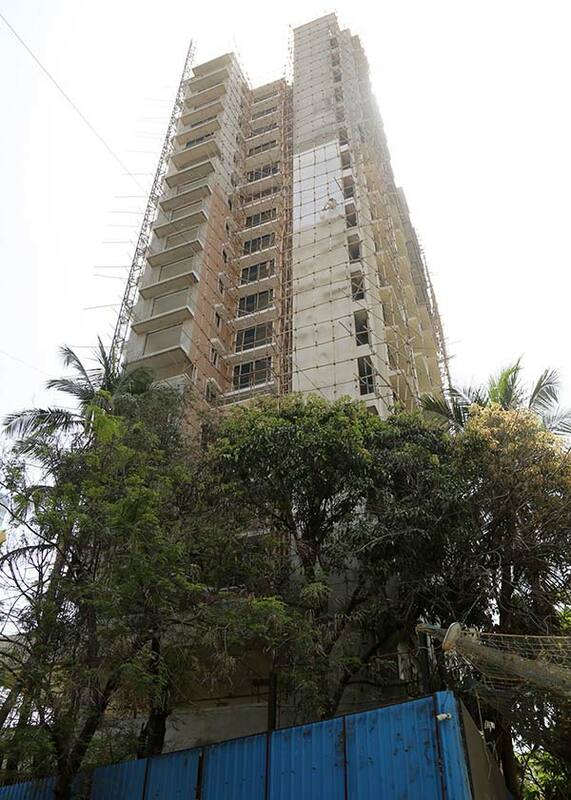 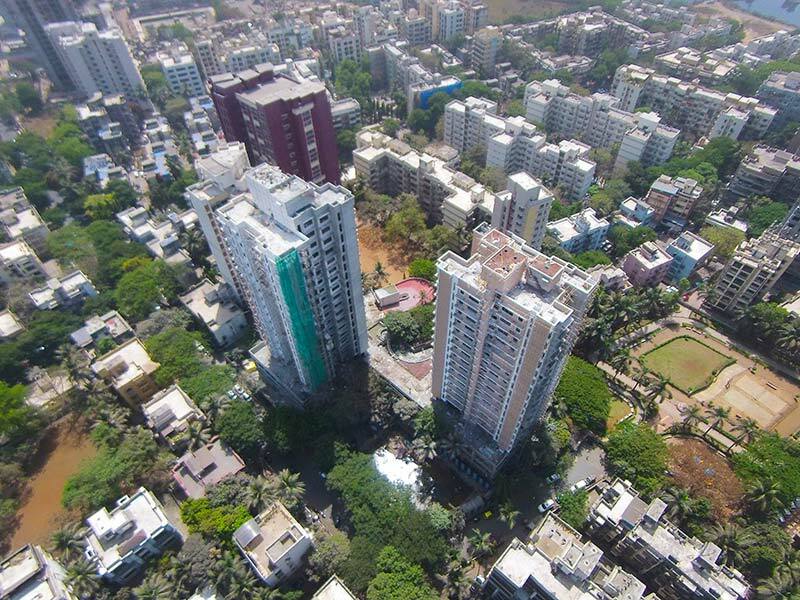 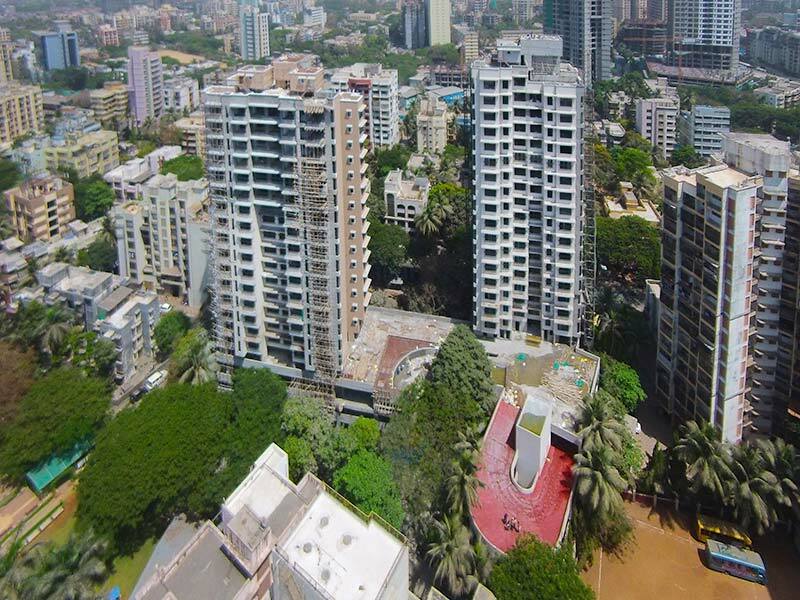 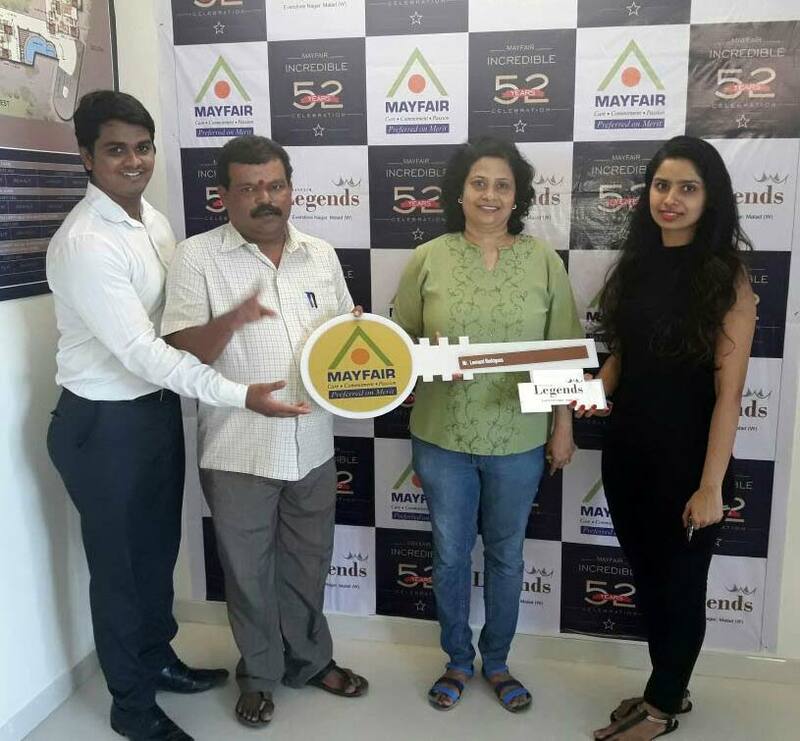 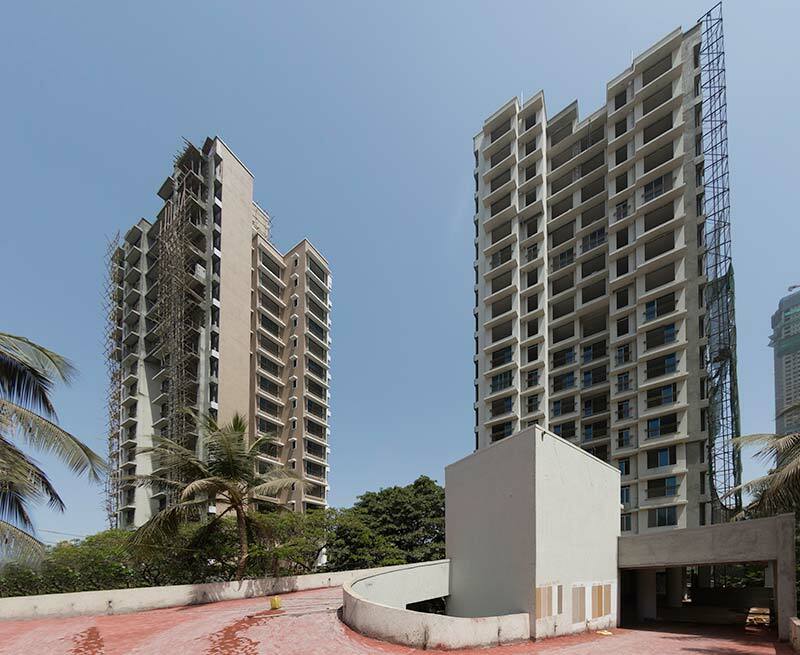 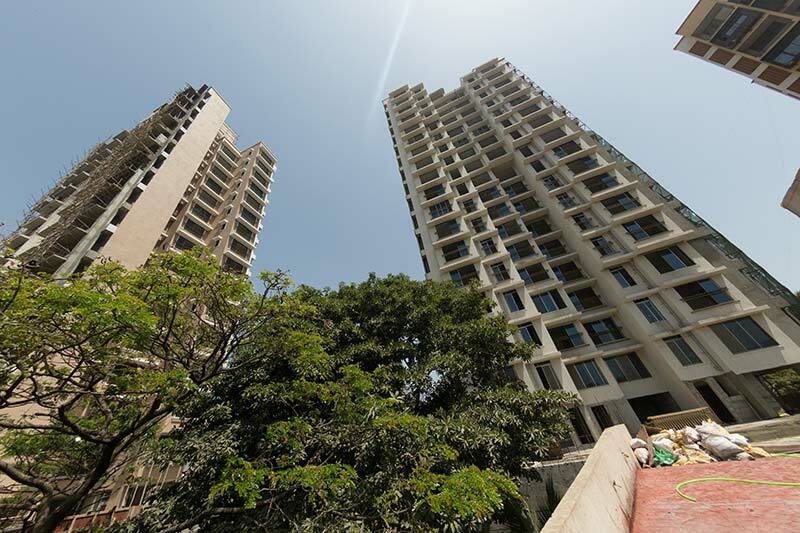 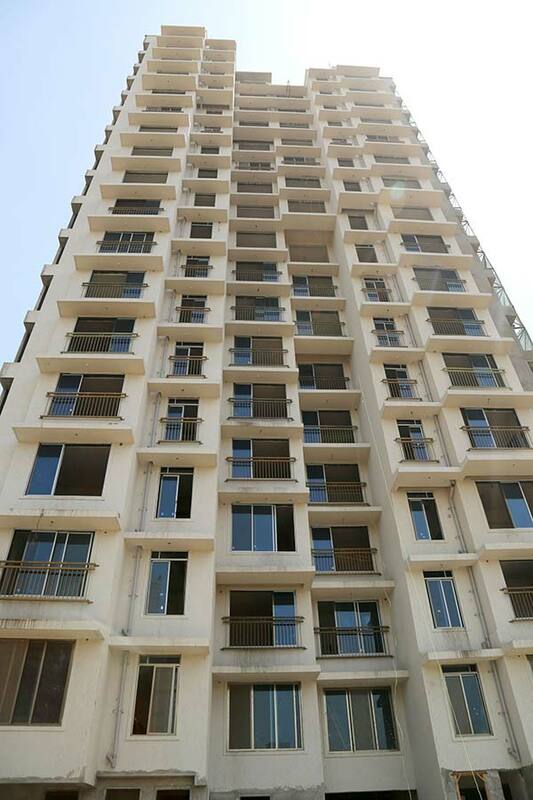 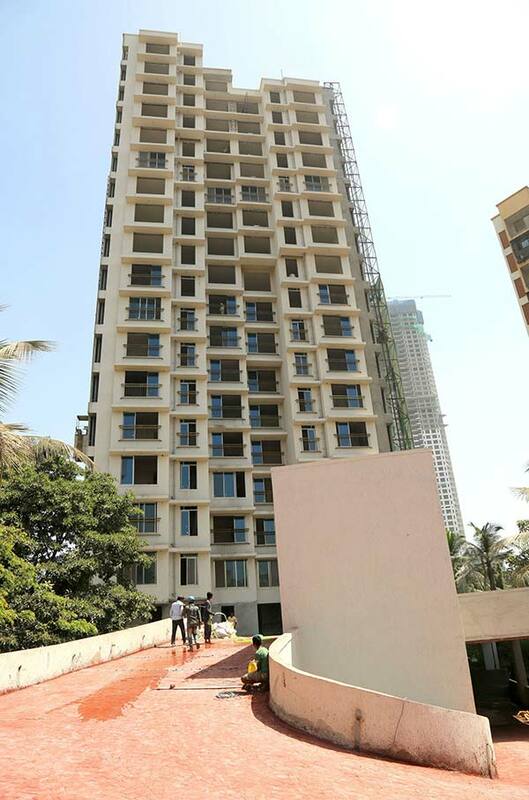 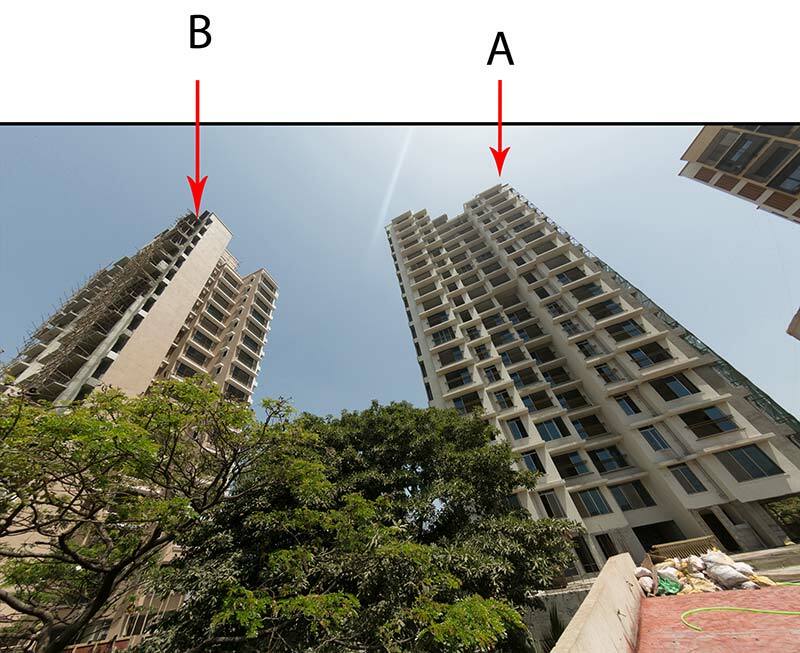 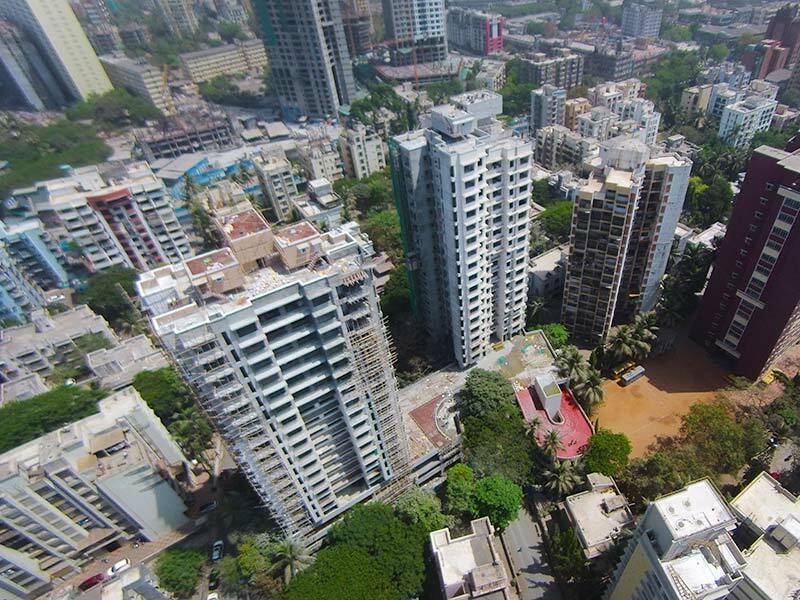 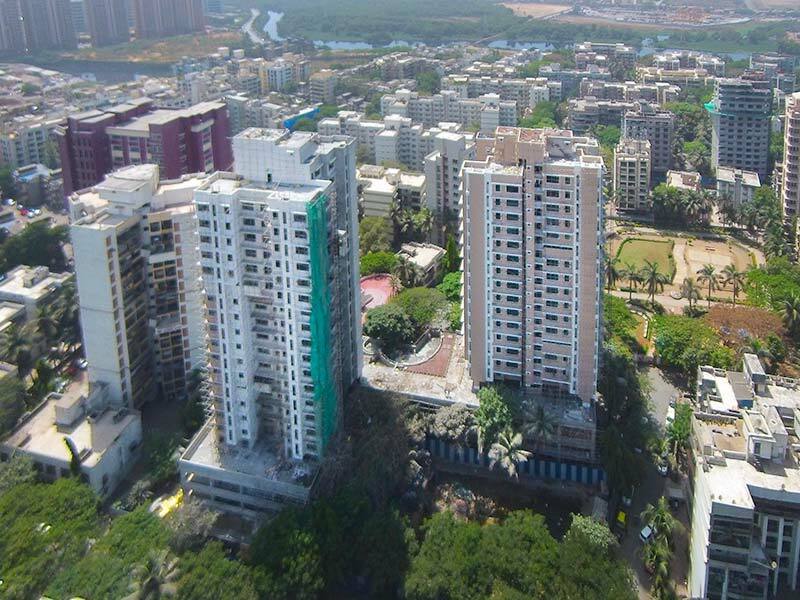 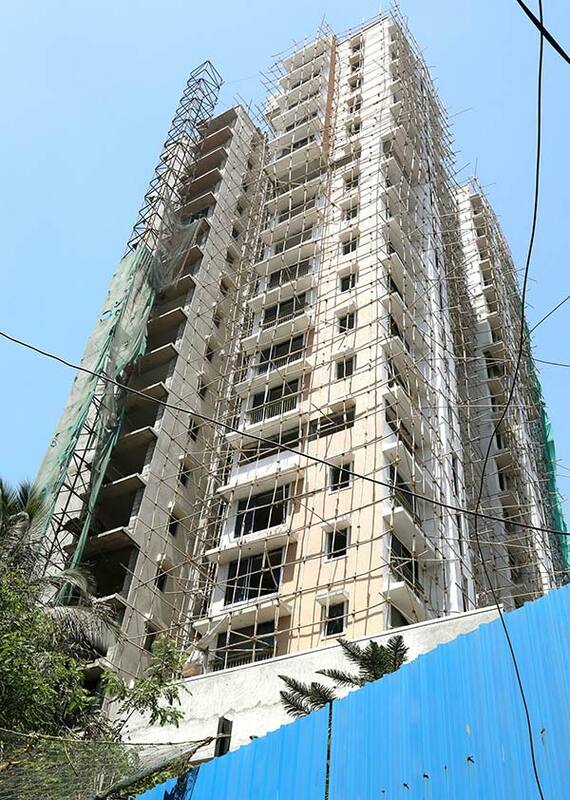 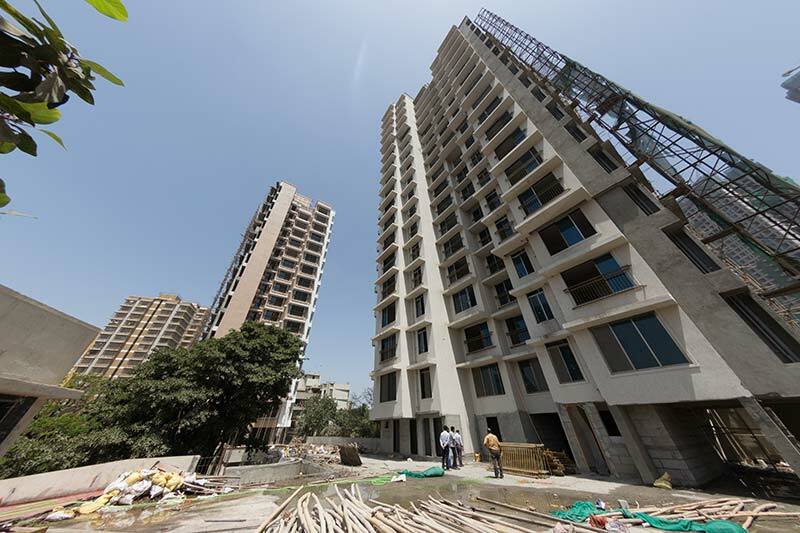 Mayfair Legends, located at Evershine Nagar, Malad West is an iconic two tower that encompasses a Stilt + 17 upper floors in A wing and 16 upper floors in B wing. 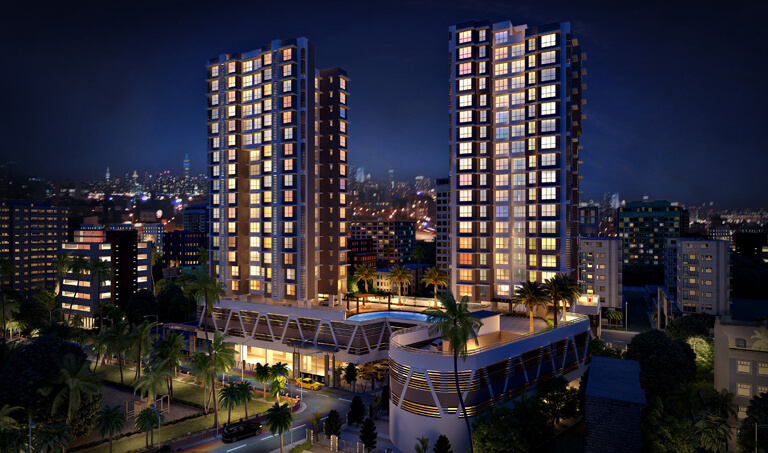 The elegant towers offers ultra luxurious 2 BHK & 3 BHK flats which are spacious and lets in ample natural light and ventilation. 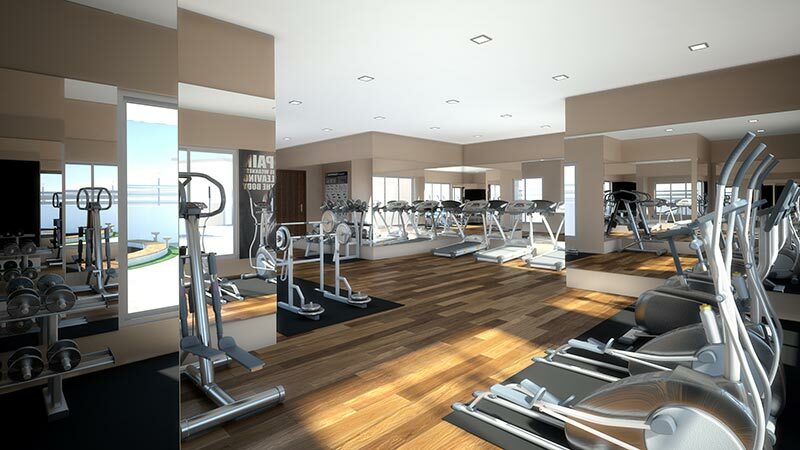 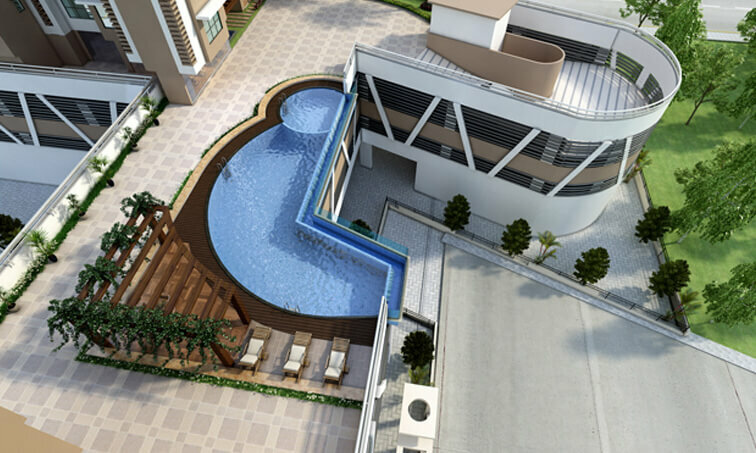 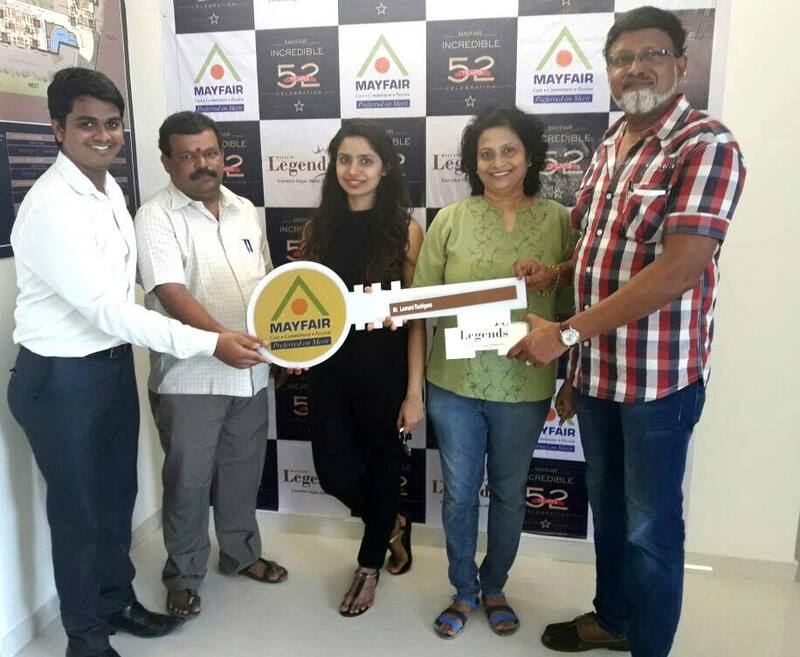 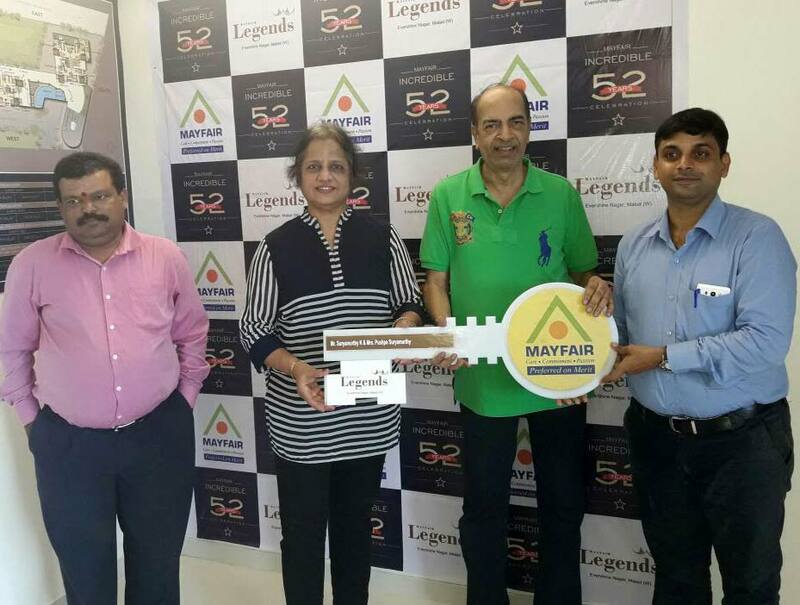 Mayfair Legends is thus one of the best residential project in Malad developed by Mayfair Housing that offers well designed luxurious flats in Malad, Mumbai. 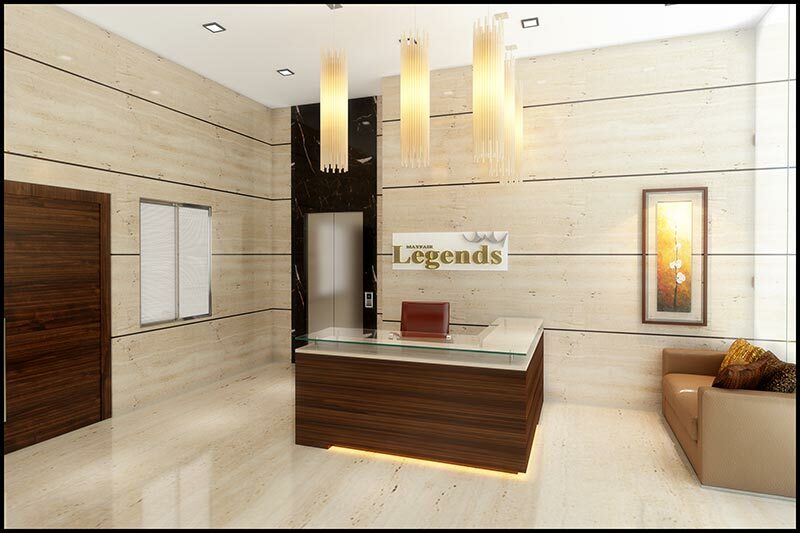 The overall environment at Mayfair Legends makes you feel enriched and allows you to achieve tranquility you always dream for. 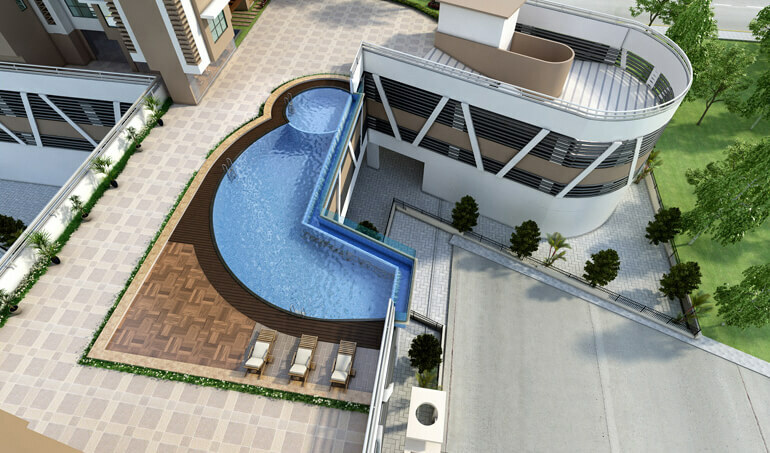 The only silence interrupted here are by the birdsong. 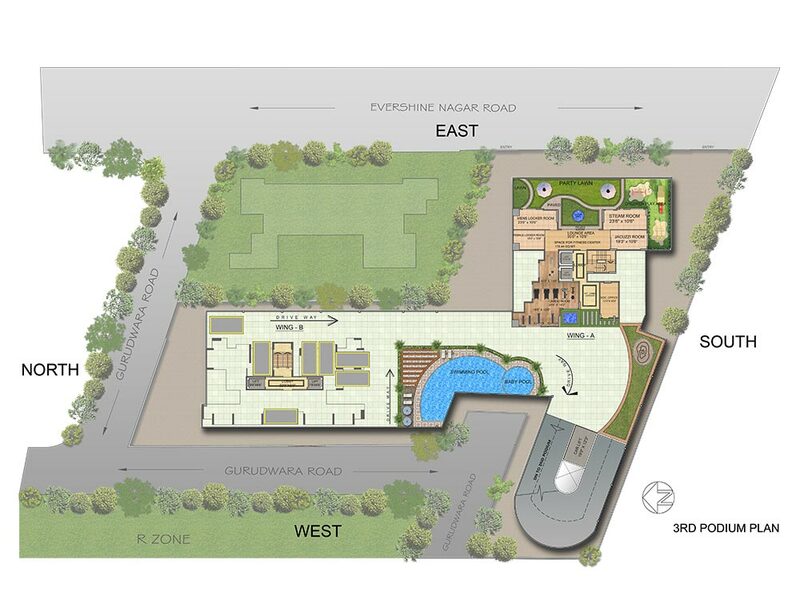 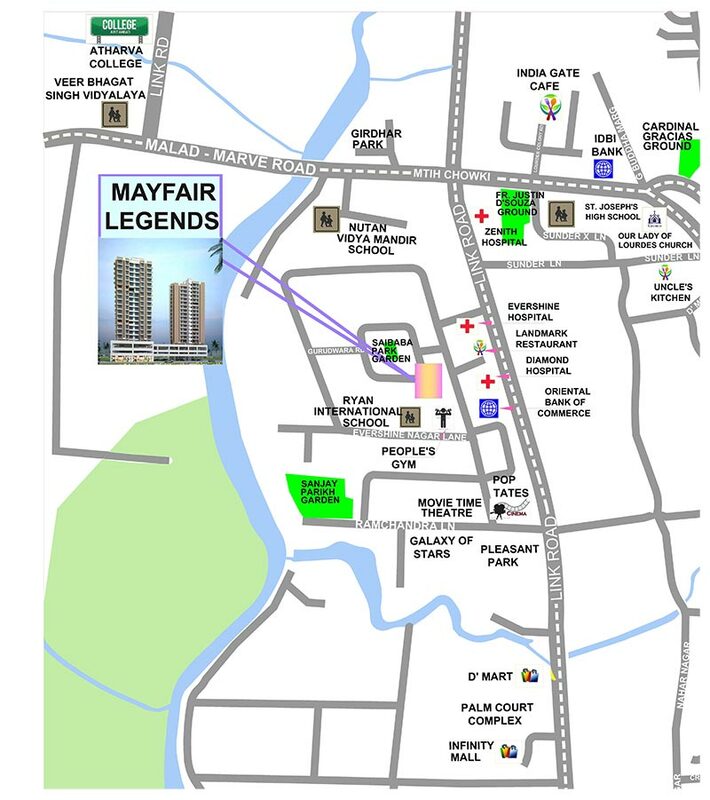 All apartments at Mayfair Legends are designed for modern living and to meet the demands of today’s astute buyers. 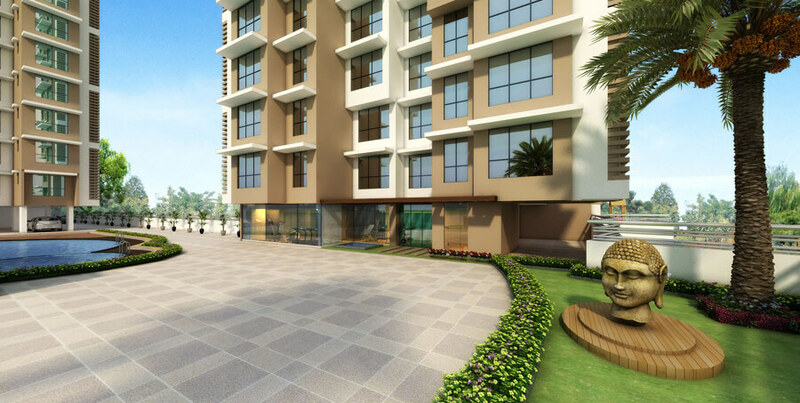 This luxurious building is a consistent amalgamation of solace and style that's wonderfully crafted bearing in mind all your needs. 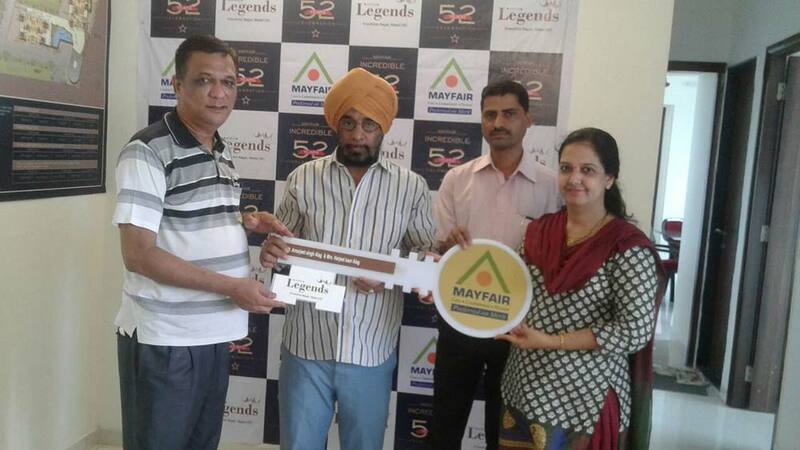 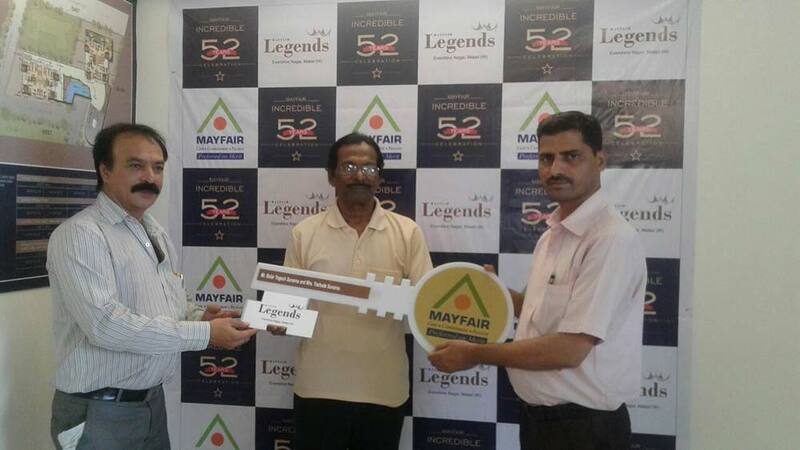 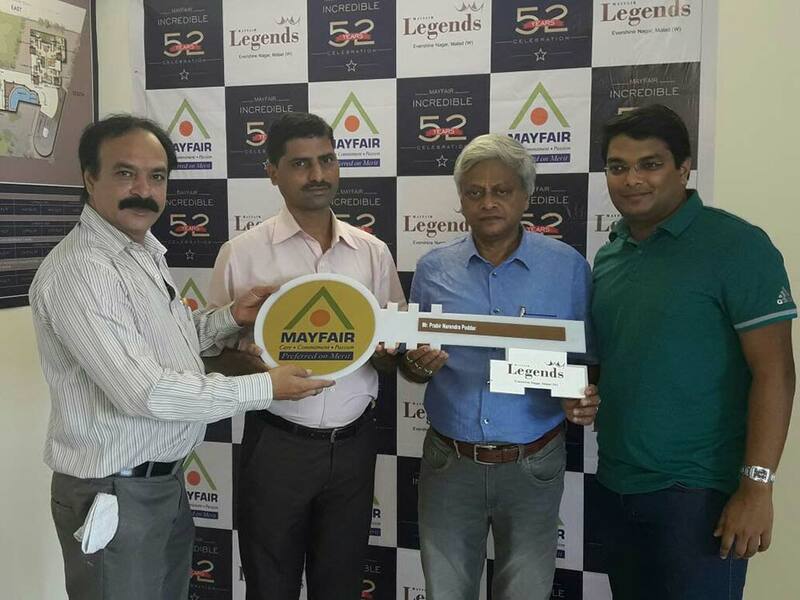 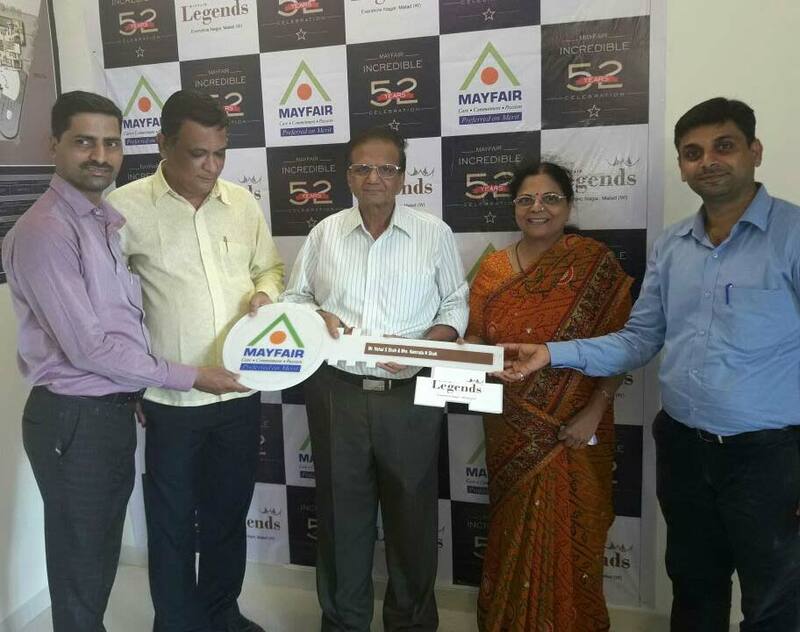 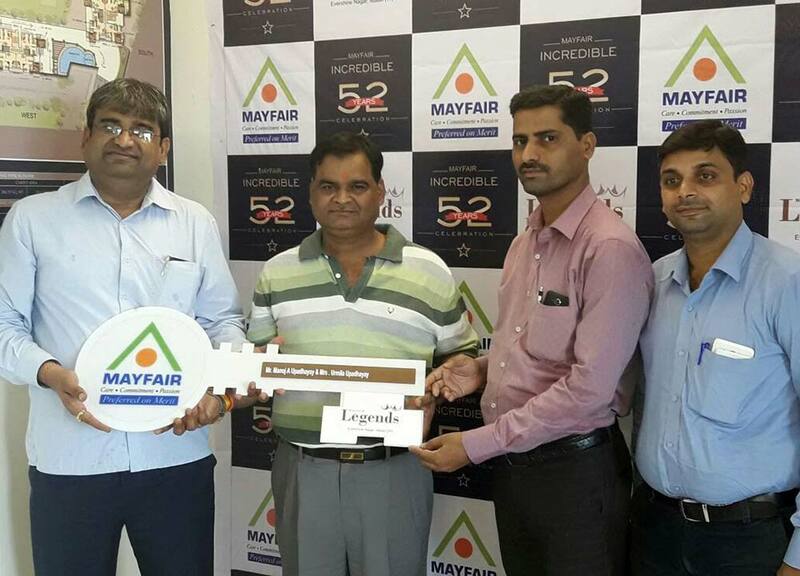 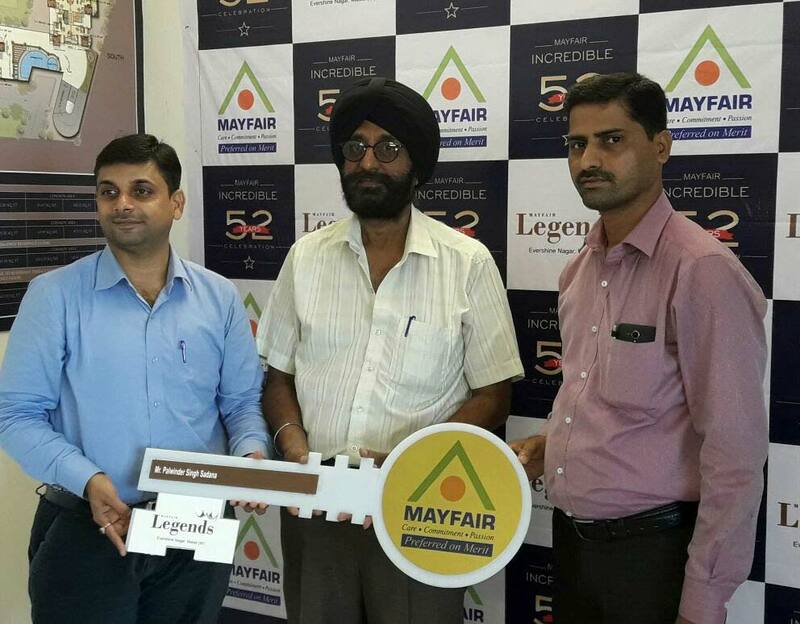 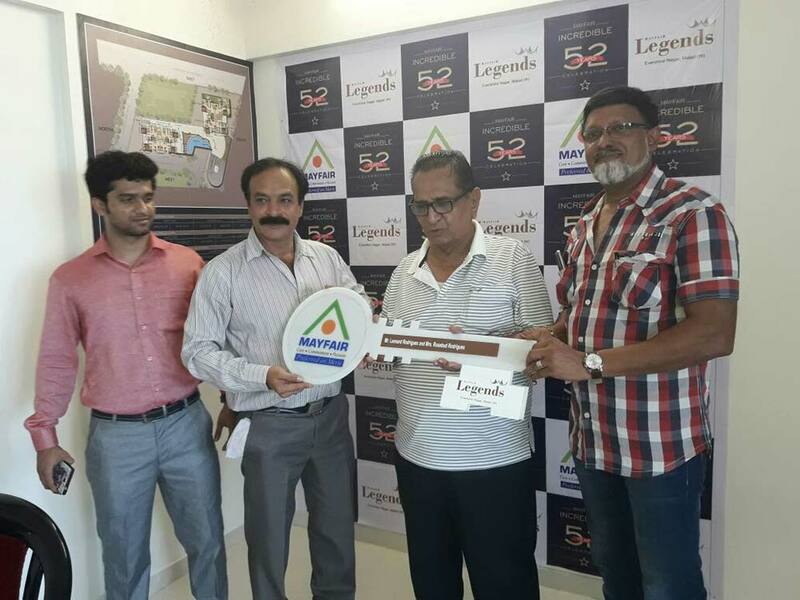 Home buyers can be sure that the price of Mayfair Legends is economical for anyone looking to buy property in Malad. 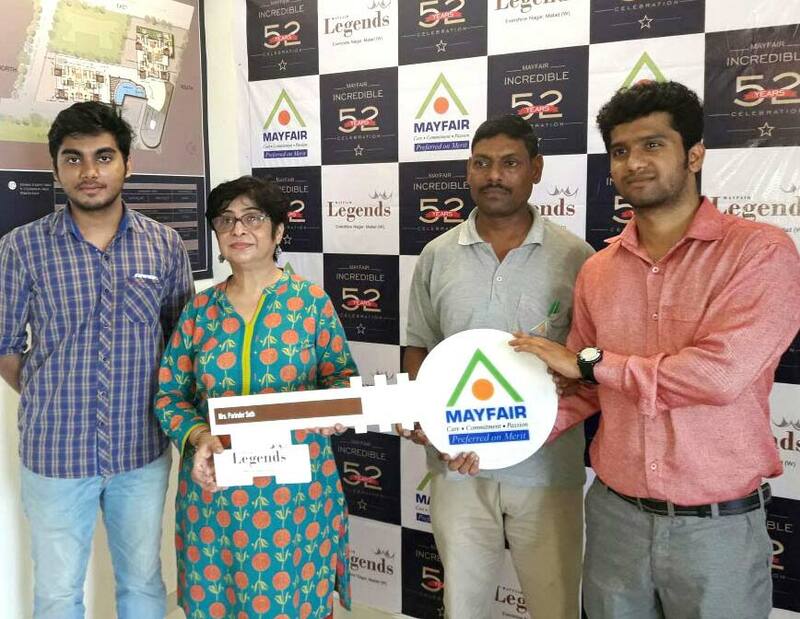 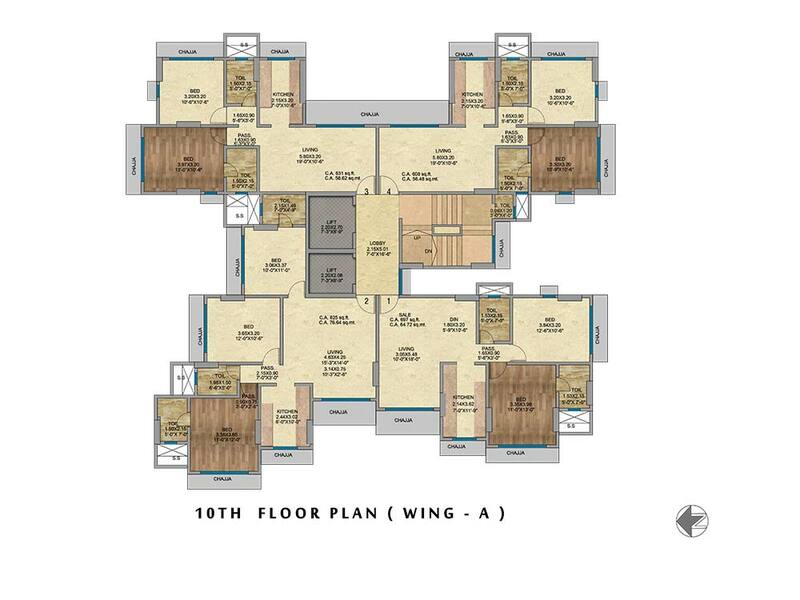 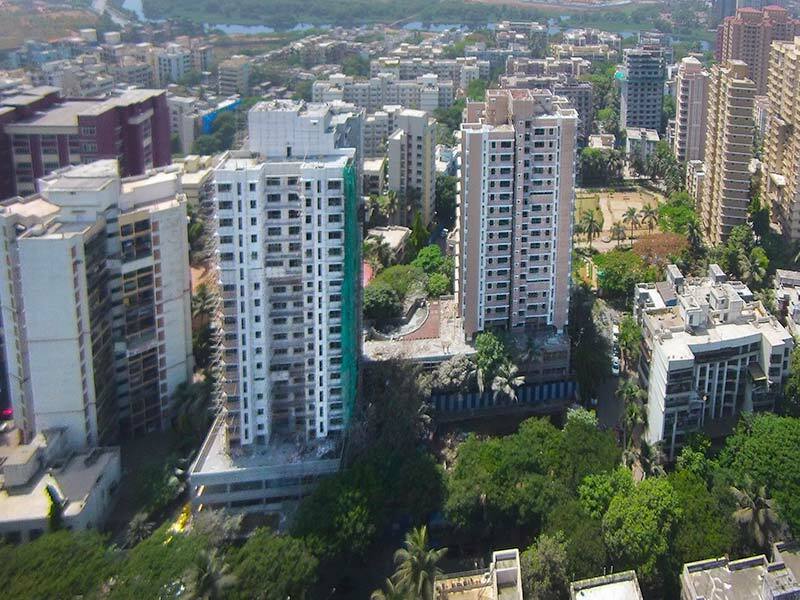 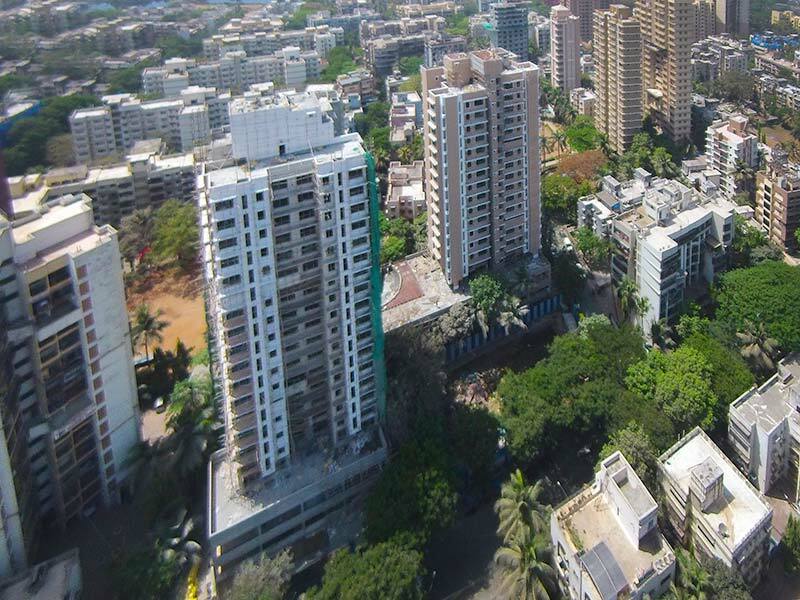 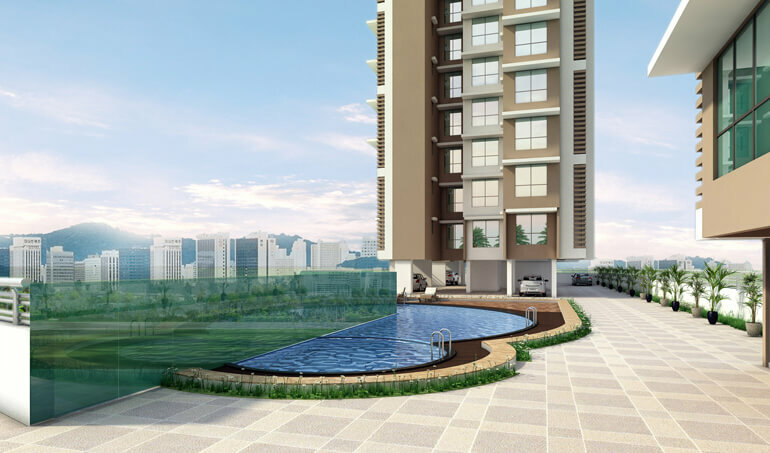 With superb ventilation, uncluttered wide space Mayfair Legends is definitely one of the best new projects in Malad that's ideal for home buyers looking to buy reasonably low budget & cheap flats in Mumbai (Malad). 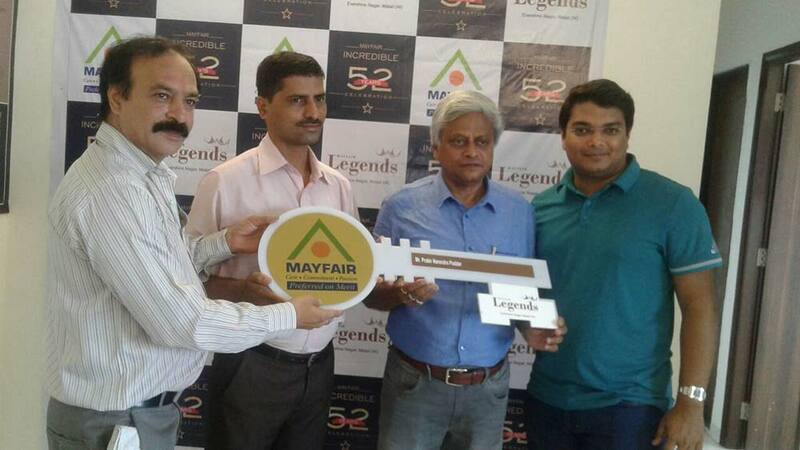 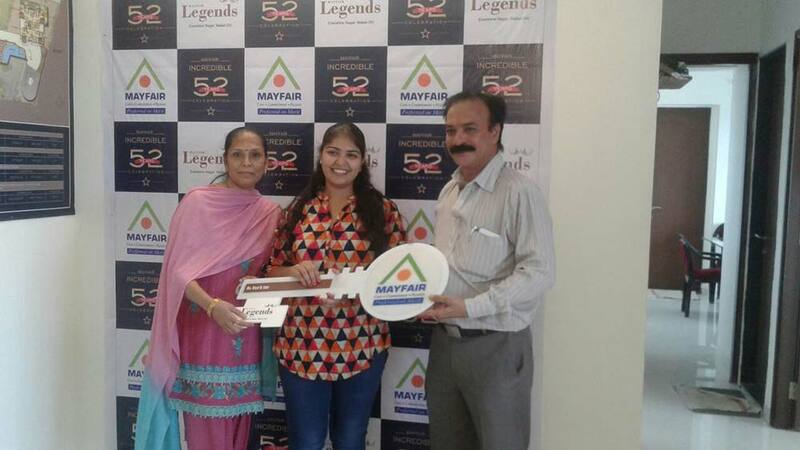 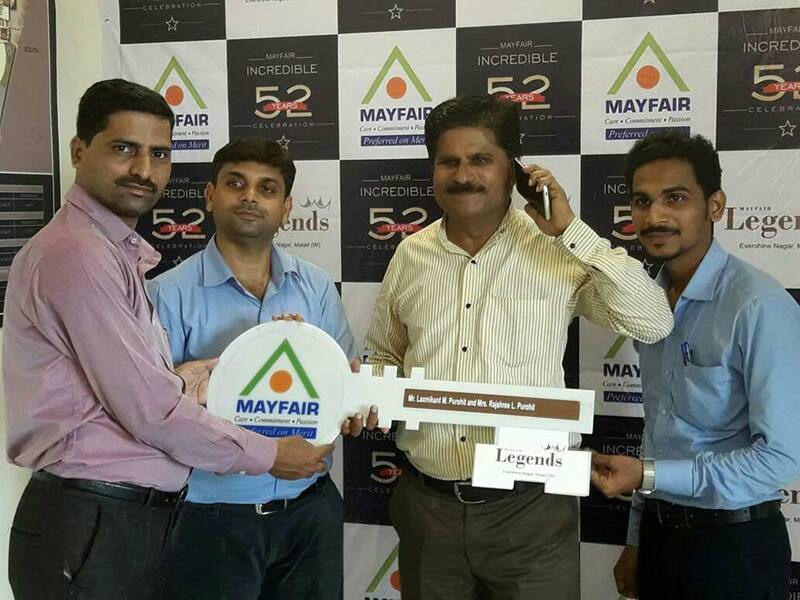 Bookings are open at Mayfair Legends for ready possession flats. 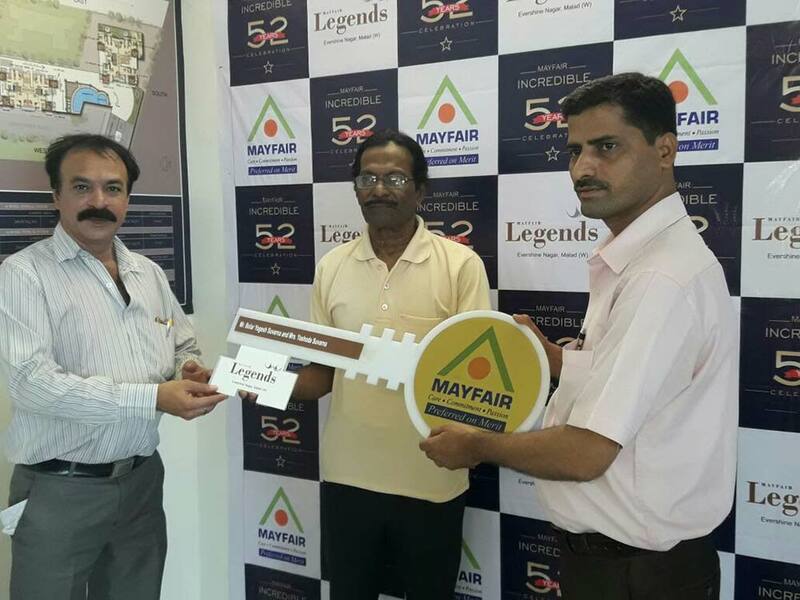 So hurry up and book a 2 BHK & 3 BHK flats in Malad at Mayfair Legends & live in one of the cosiest and most coveted locations in the Mumbai. 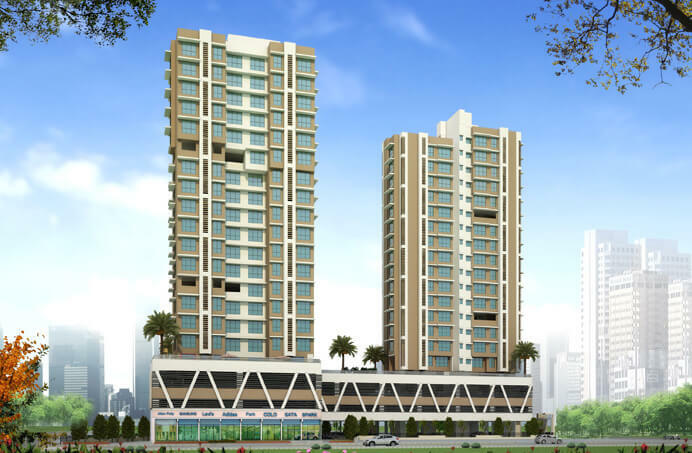 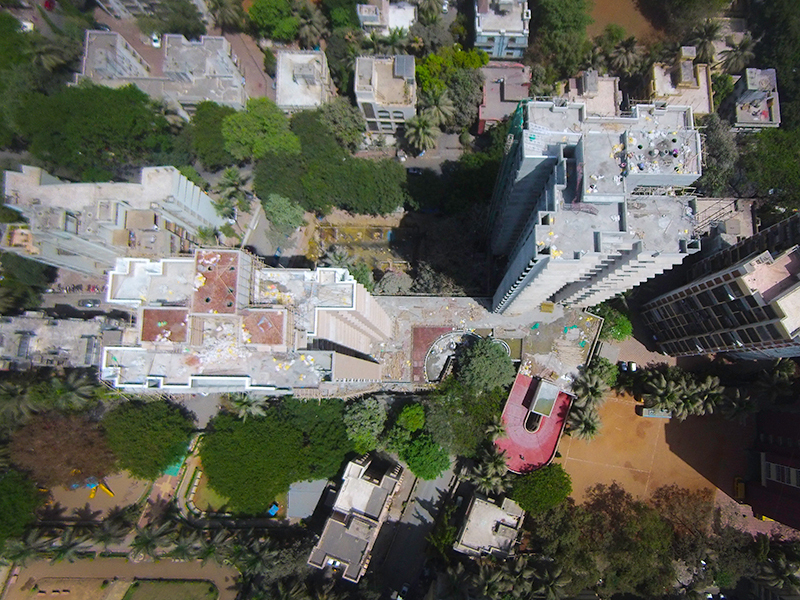 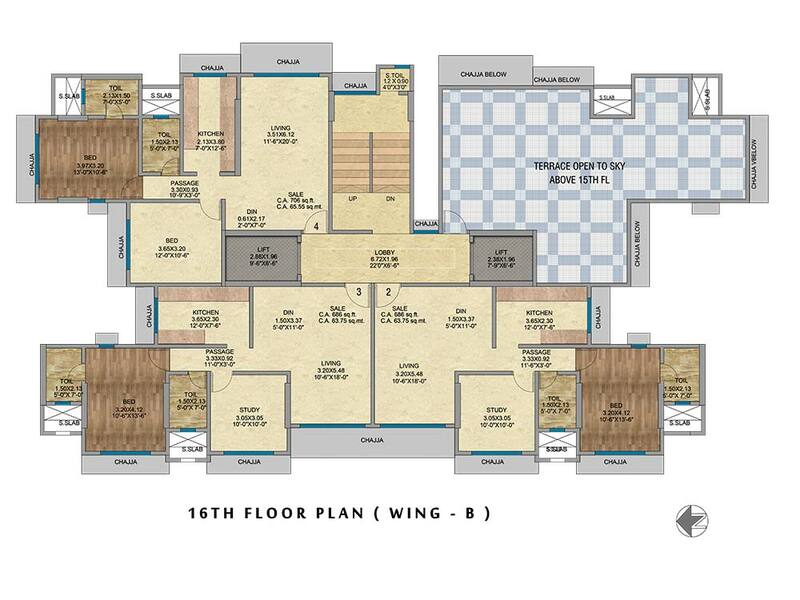 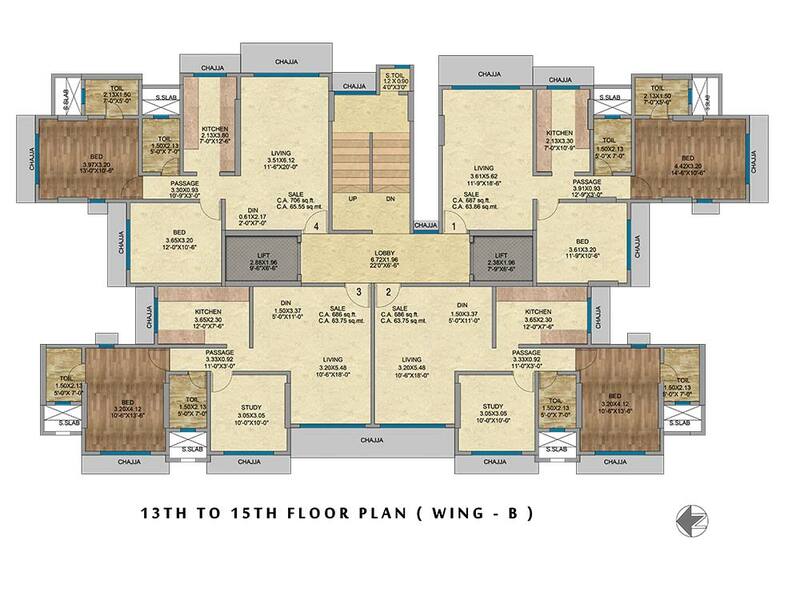 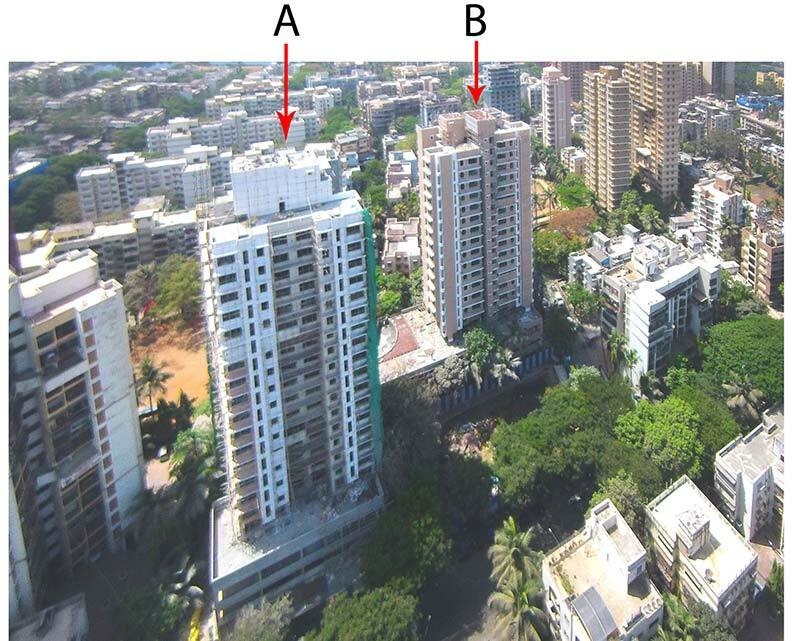 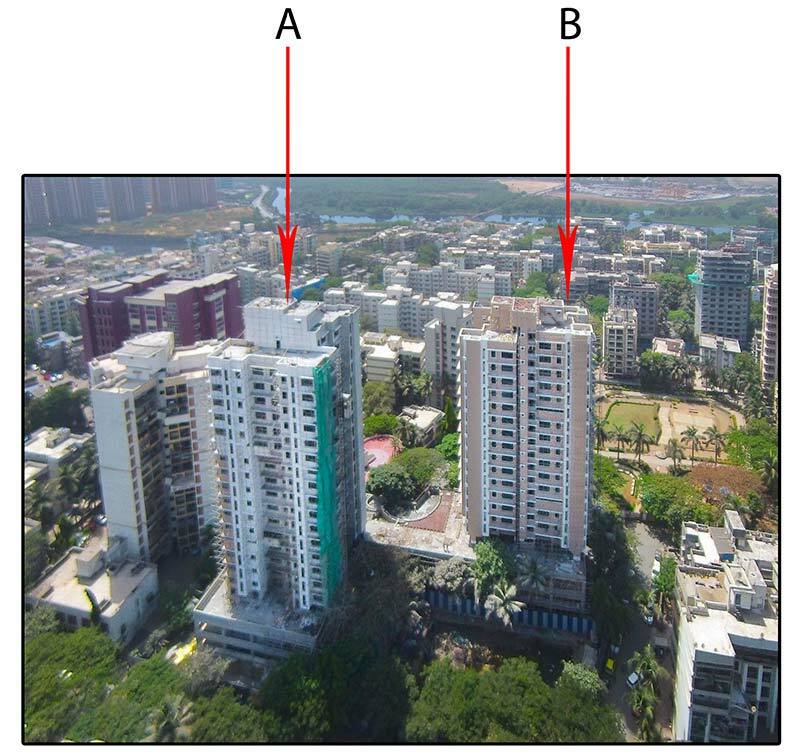 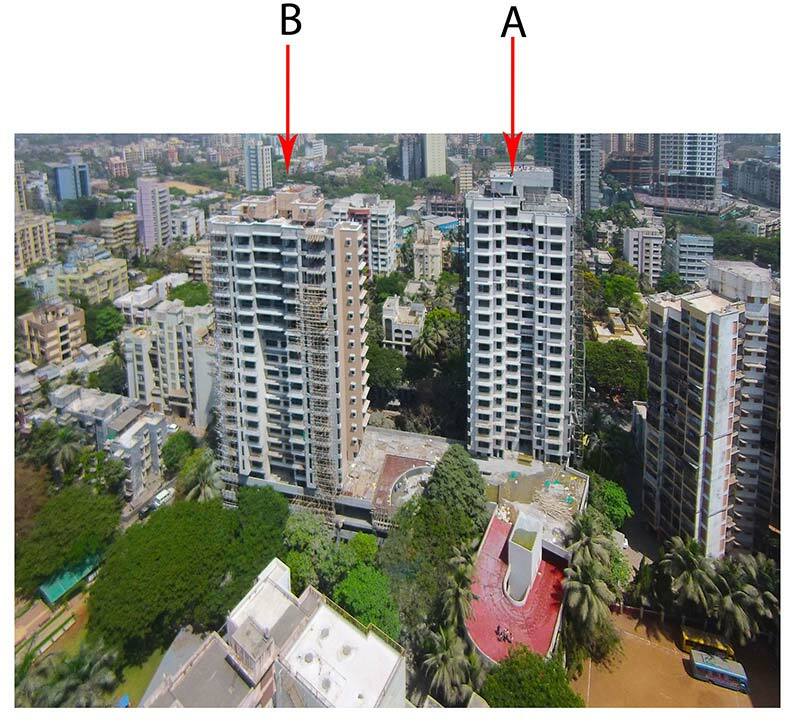 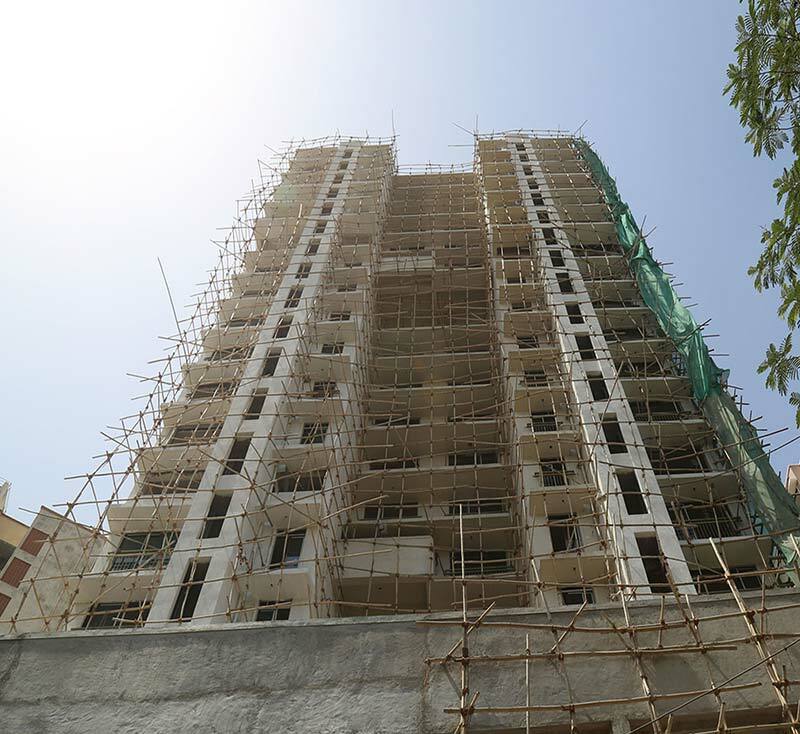 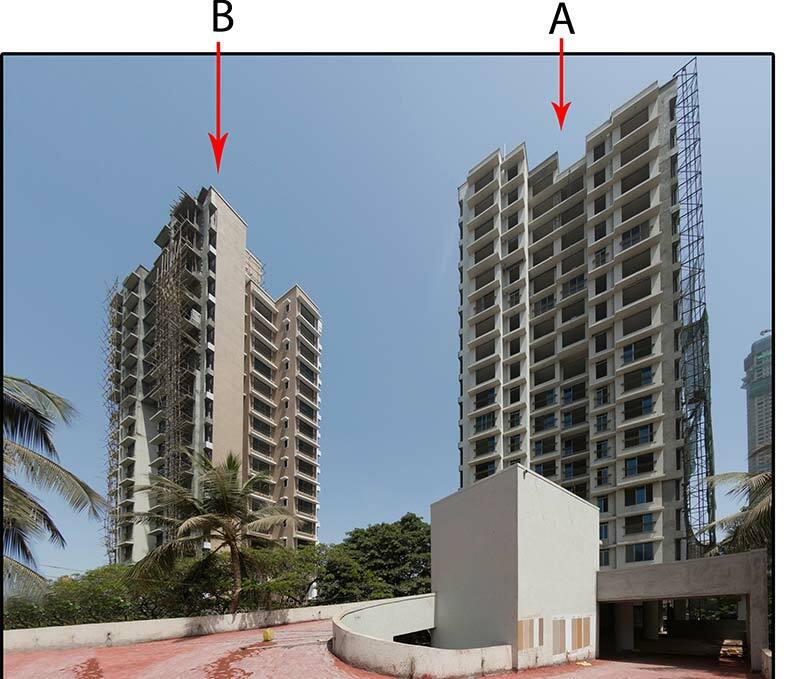 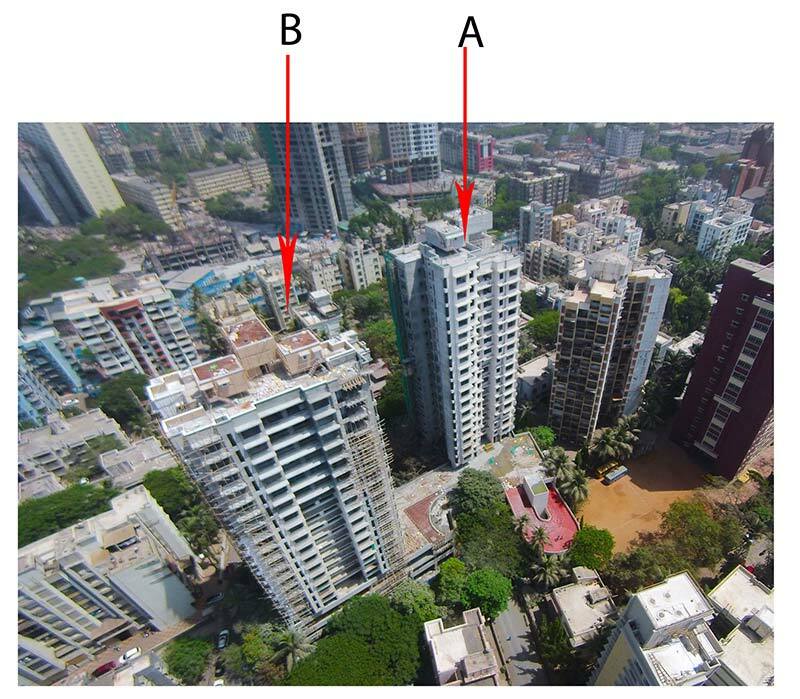 An Iconic Two Tower with Stilt + 3 + 17 Upper floors for A wing and 16 Upper Floors for B wing with all modern amenities. 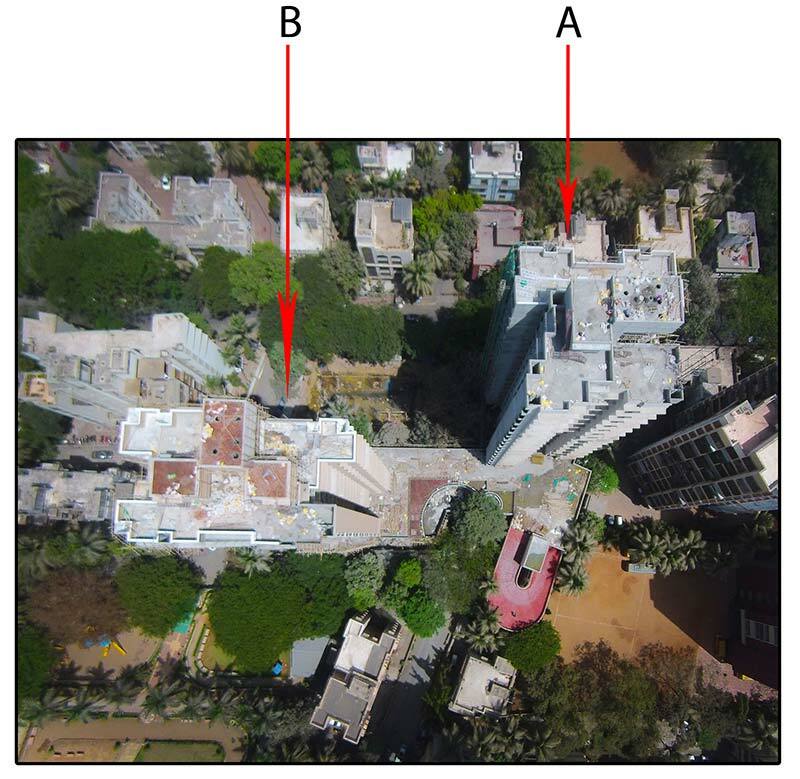 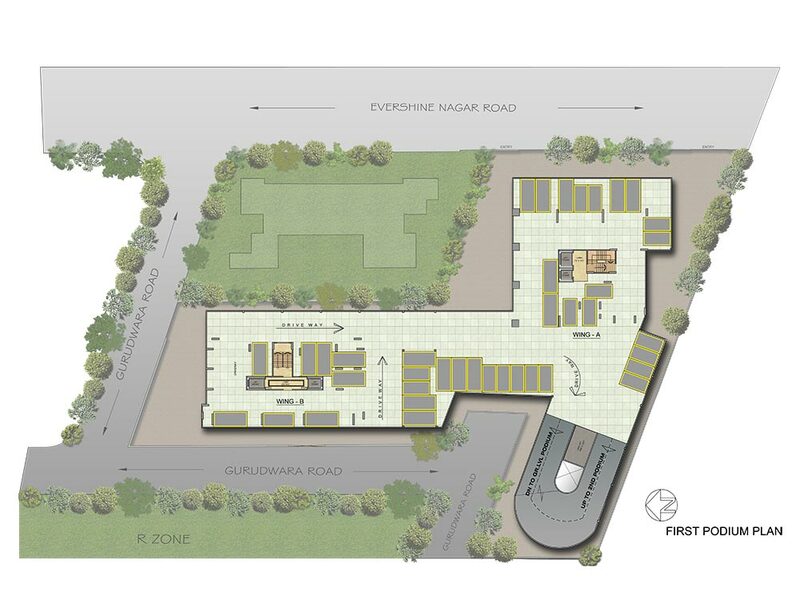 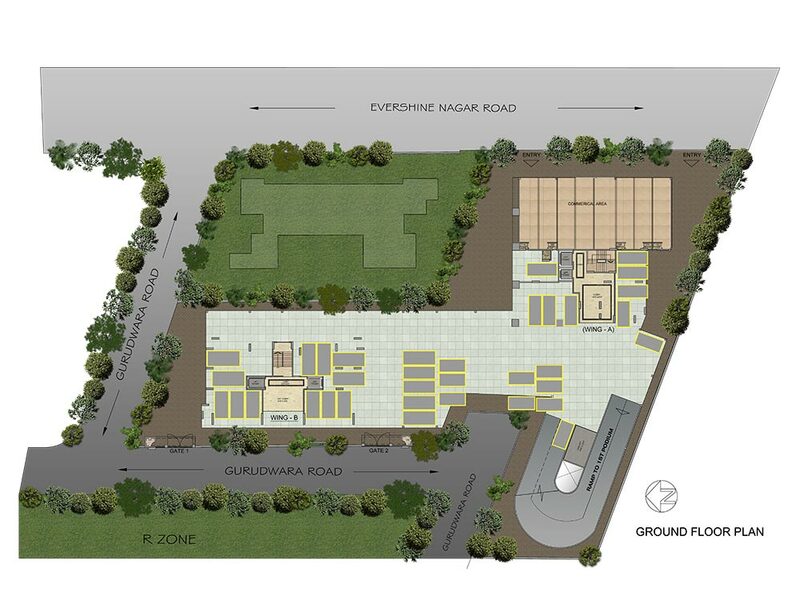 Vaastu Compliant East West Layout, with Two Buildings. 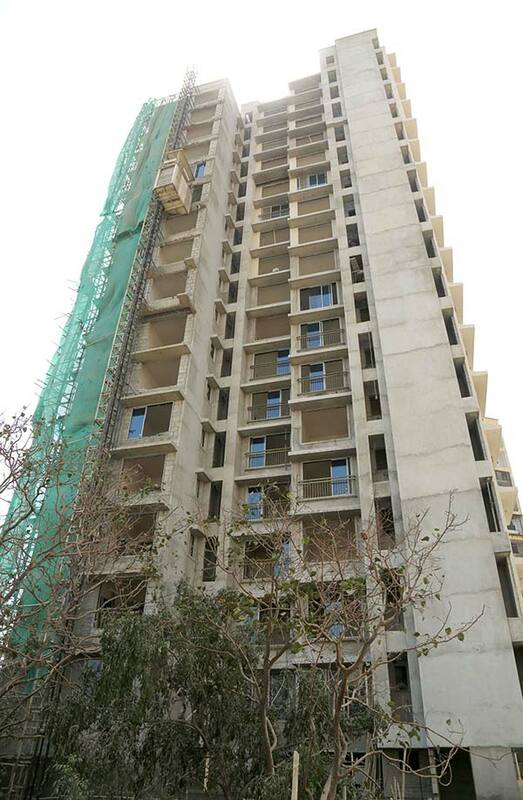 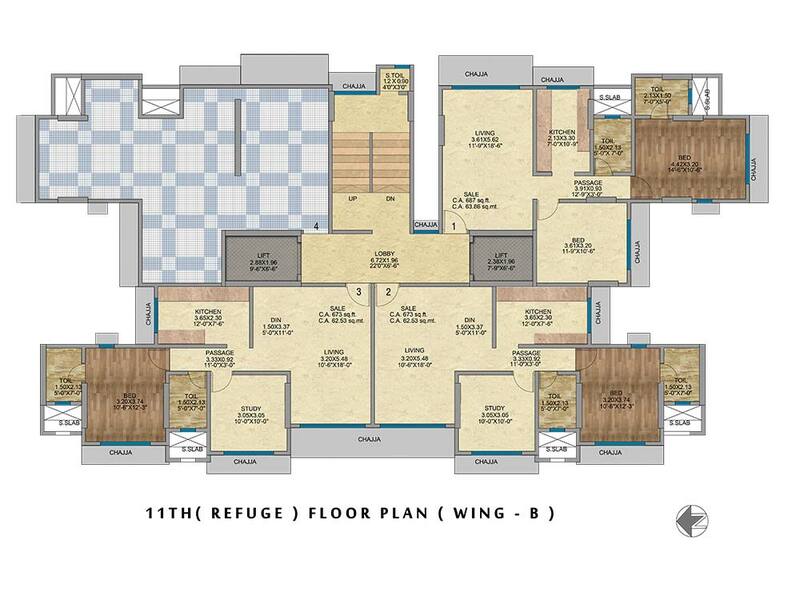 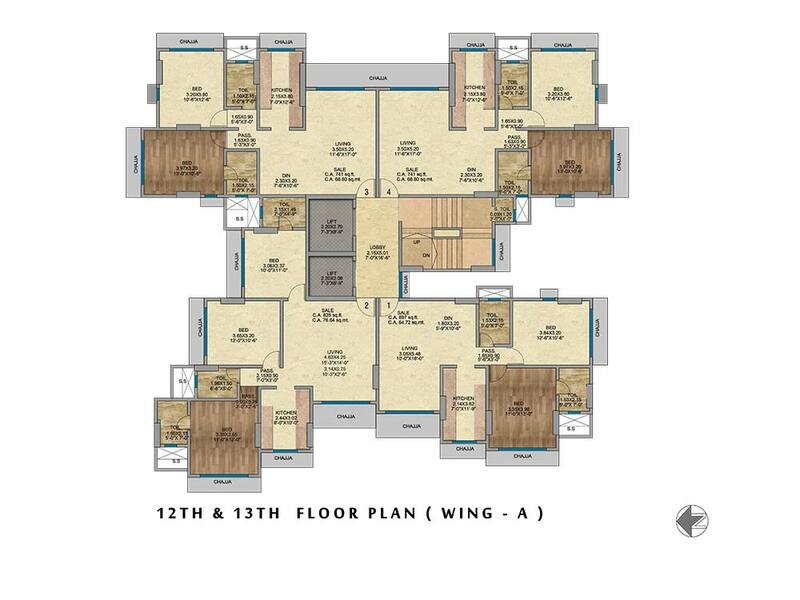 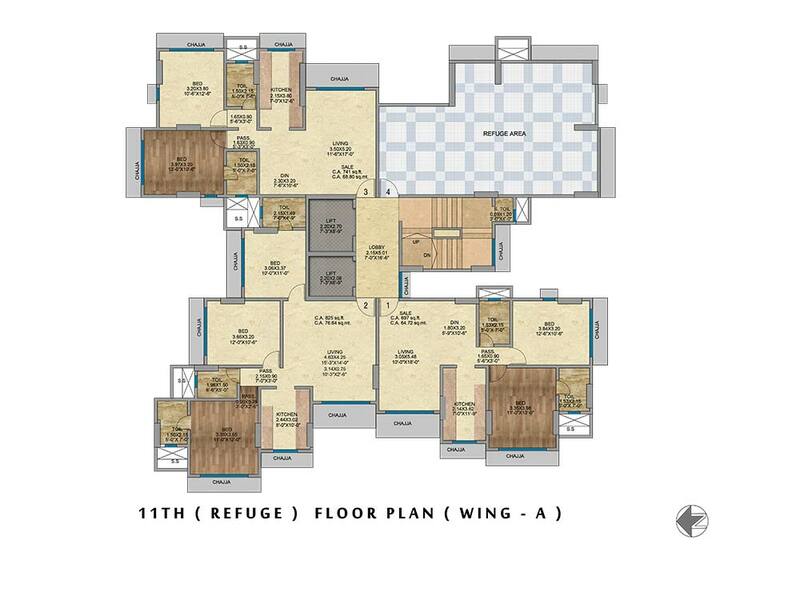 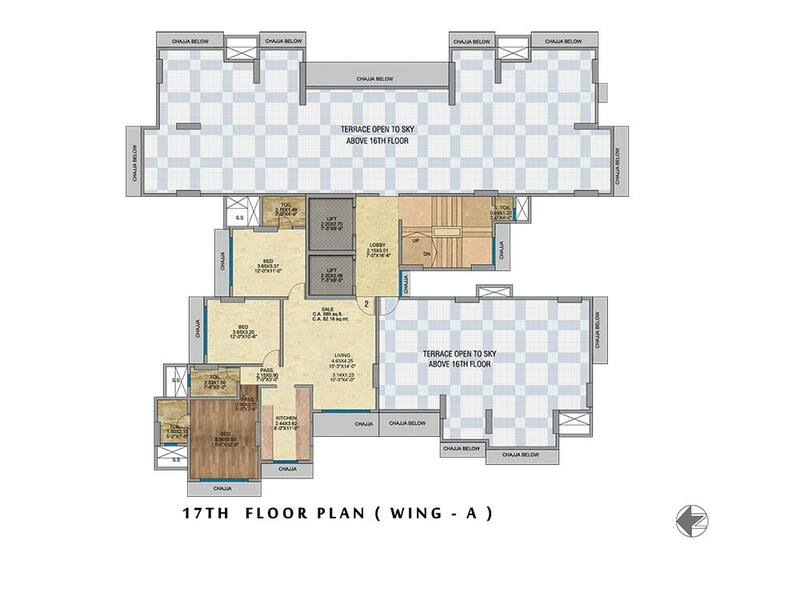 Flats Available Starting on Higher Floors. 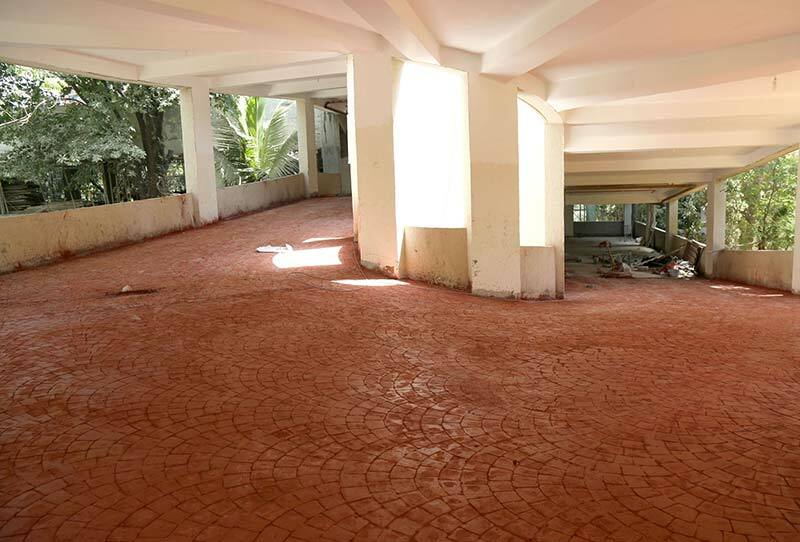 Convenient and Hassle Free Podium Parking. 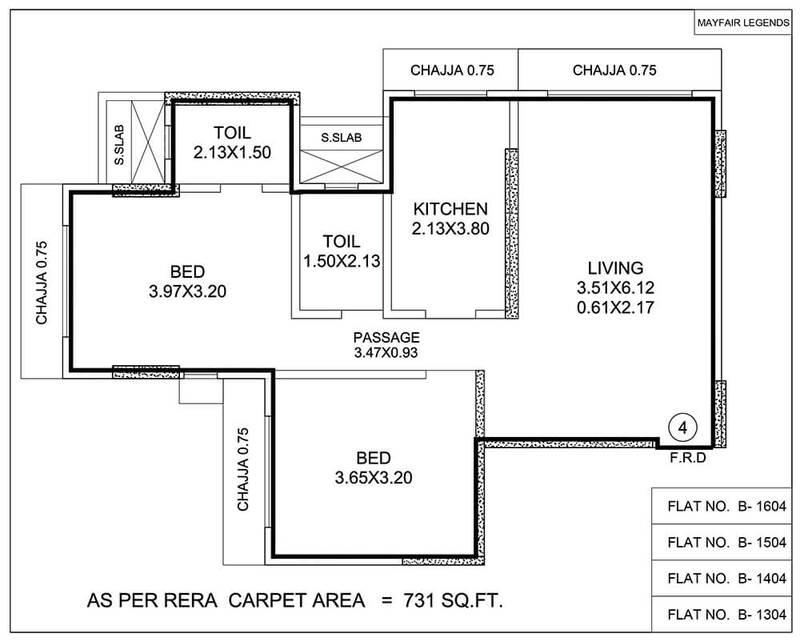 Clarity in Title, Approval, Carpet Area, Specification and Possession Date is Friday, 30th June, 2017. 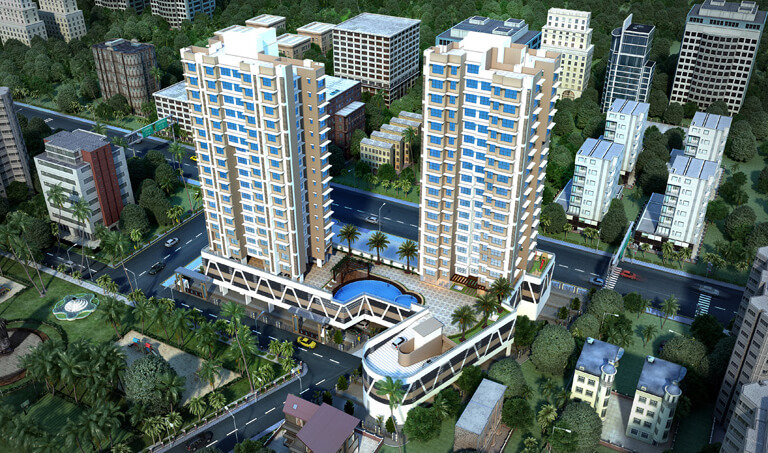 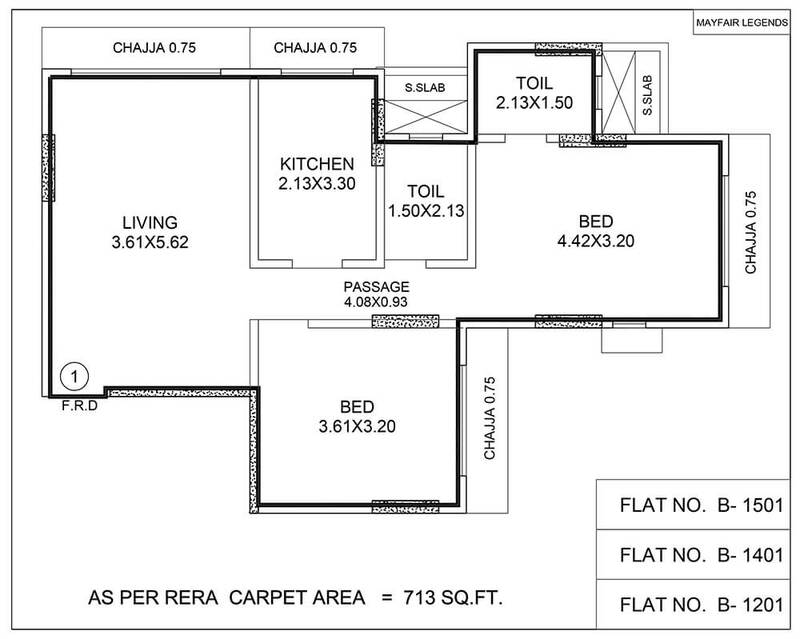 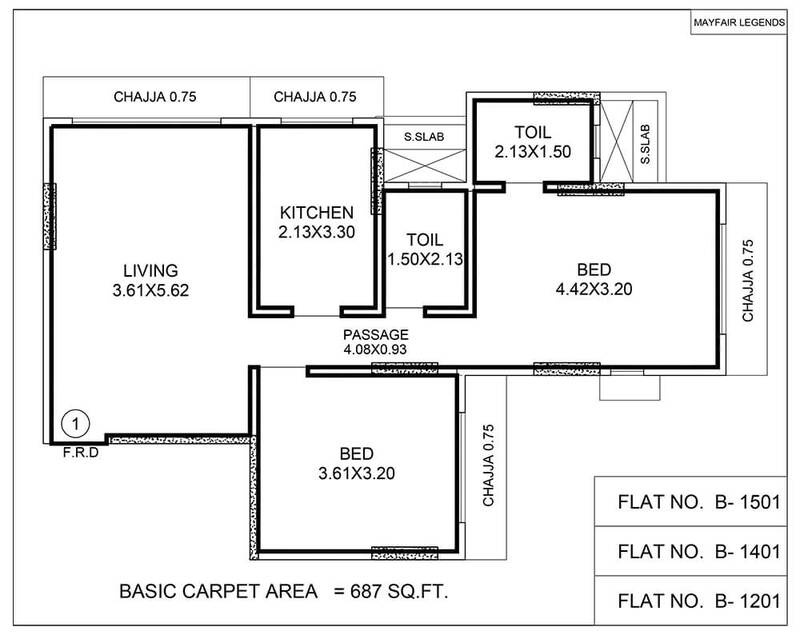 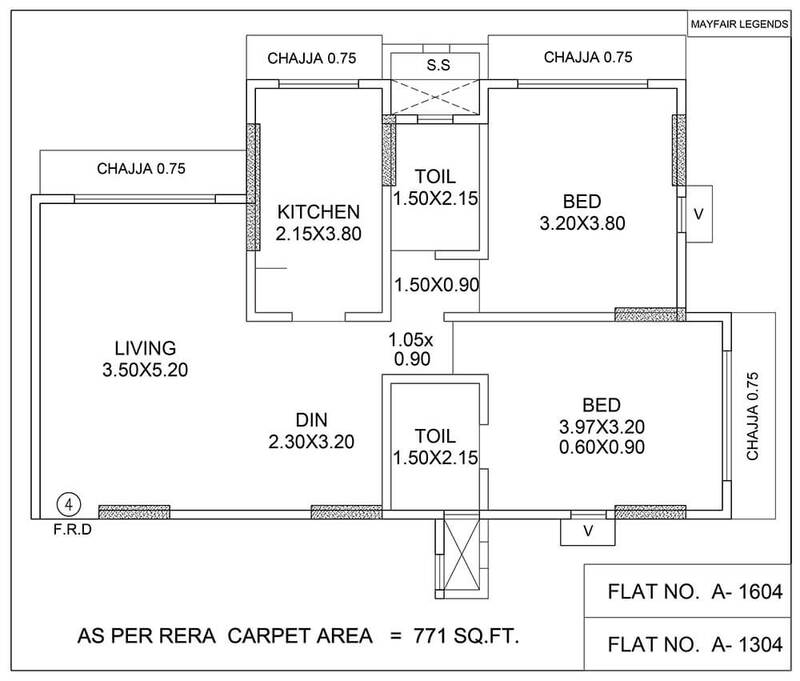 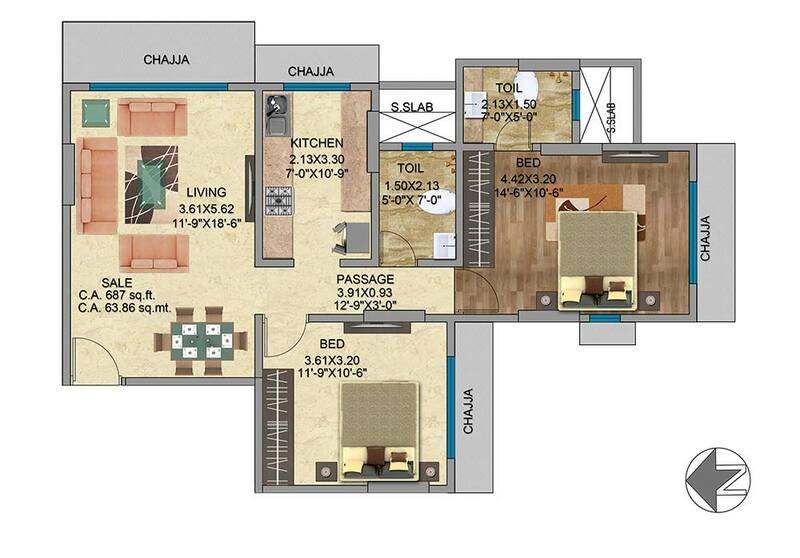 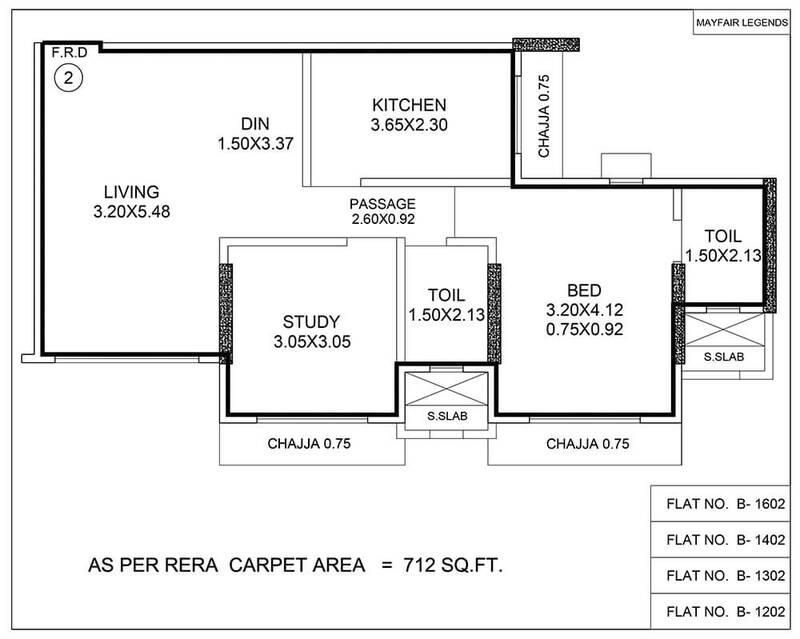 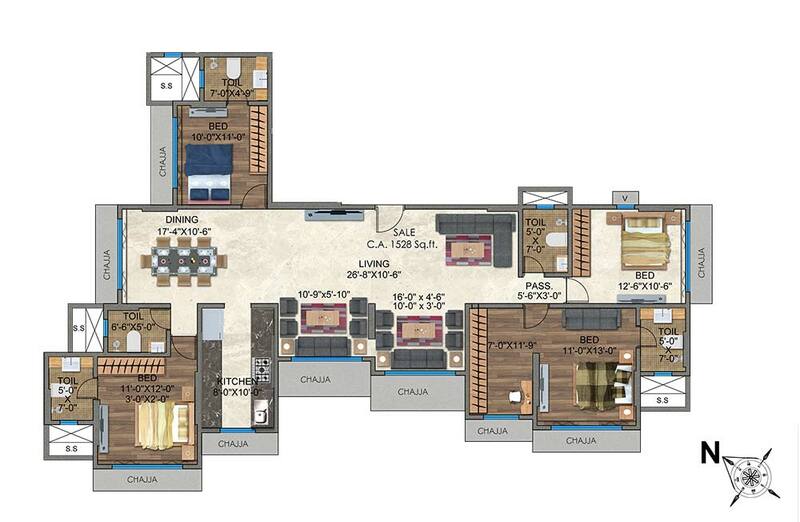 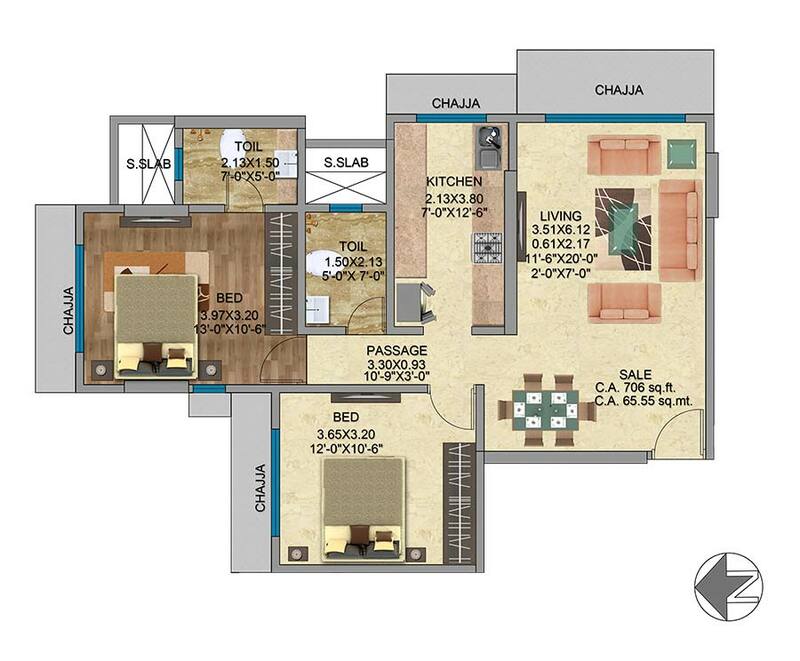 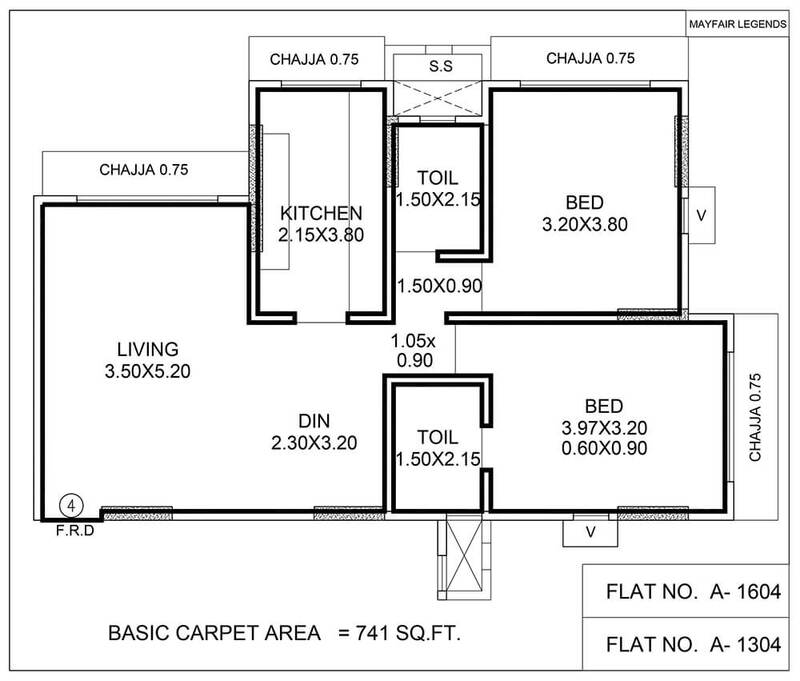 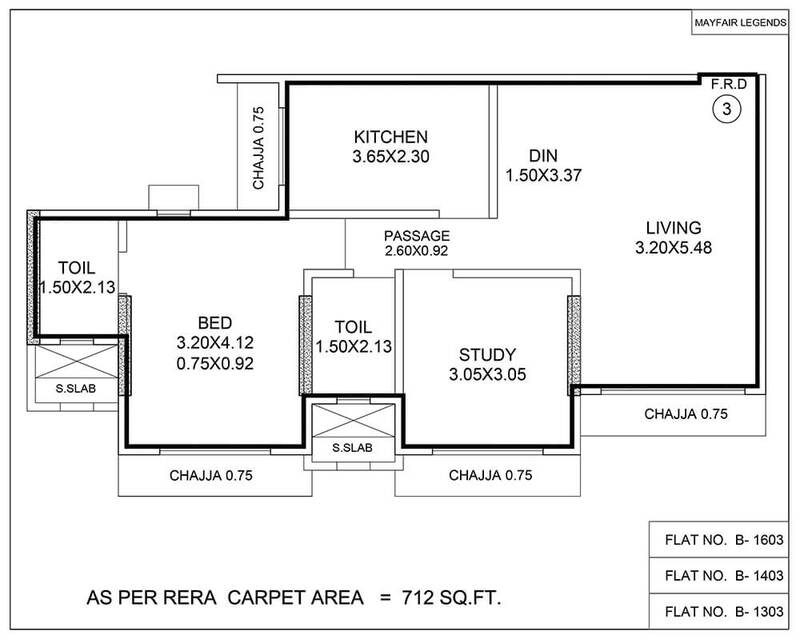 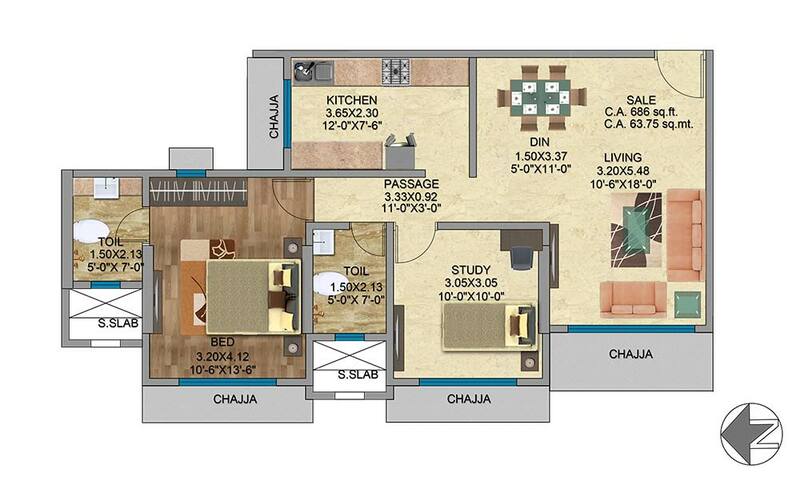 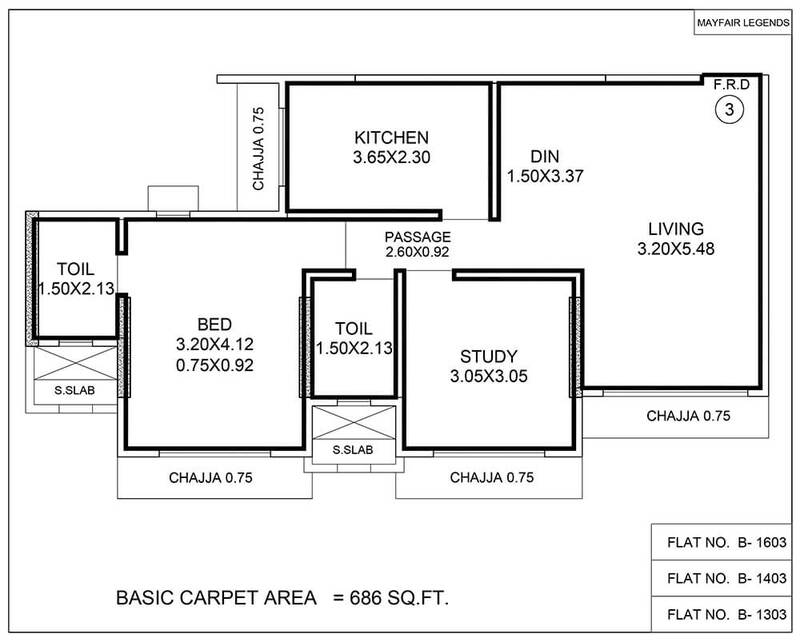 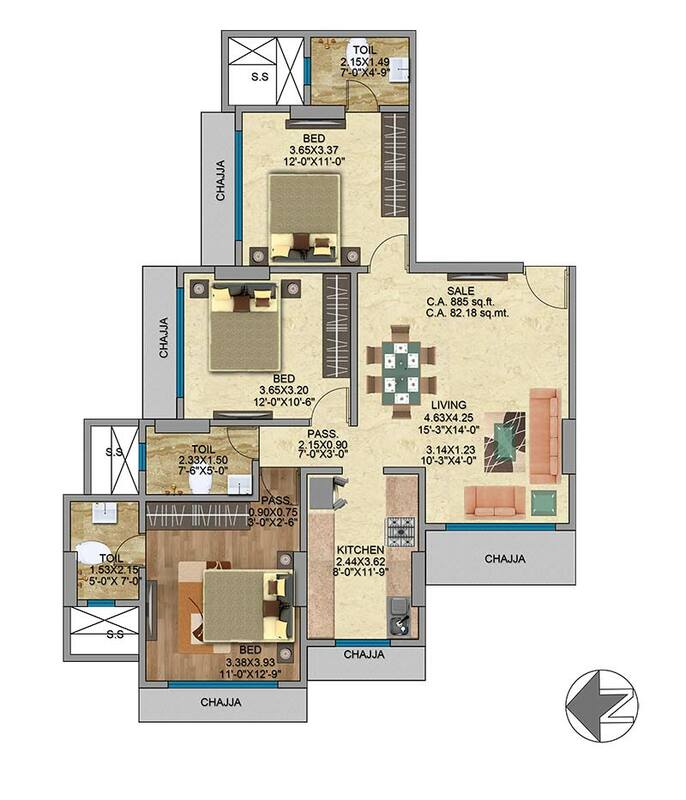 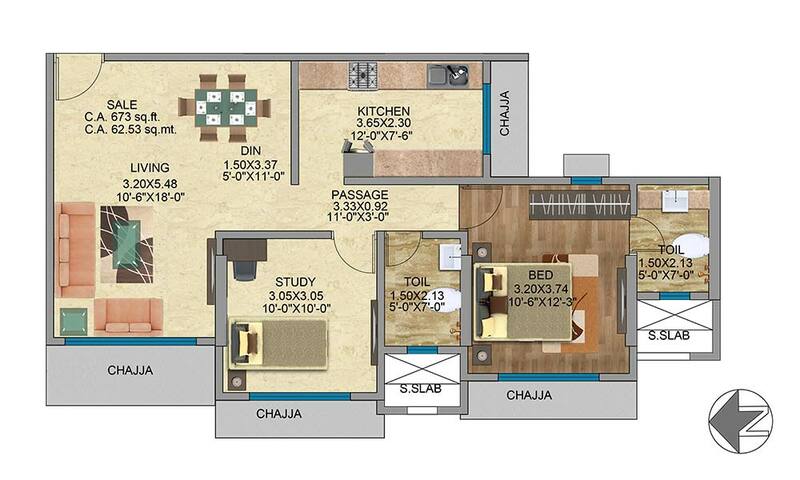 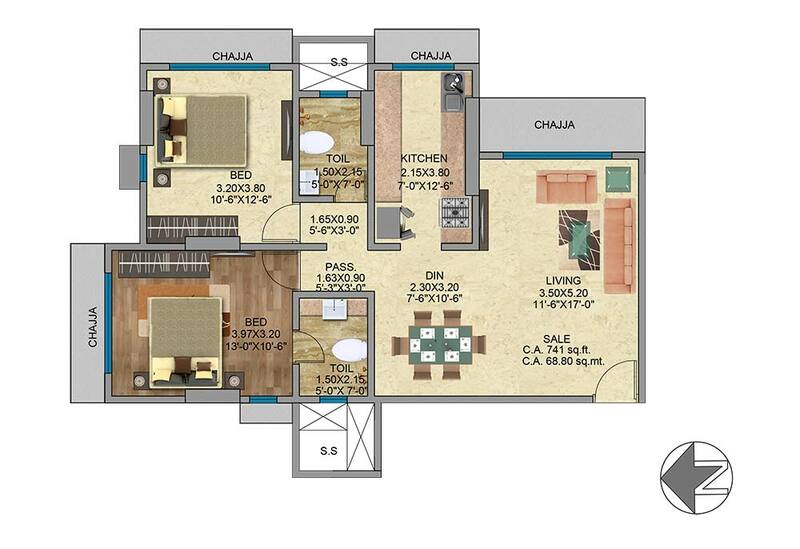 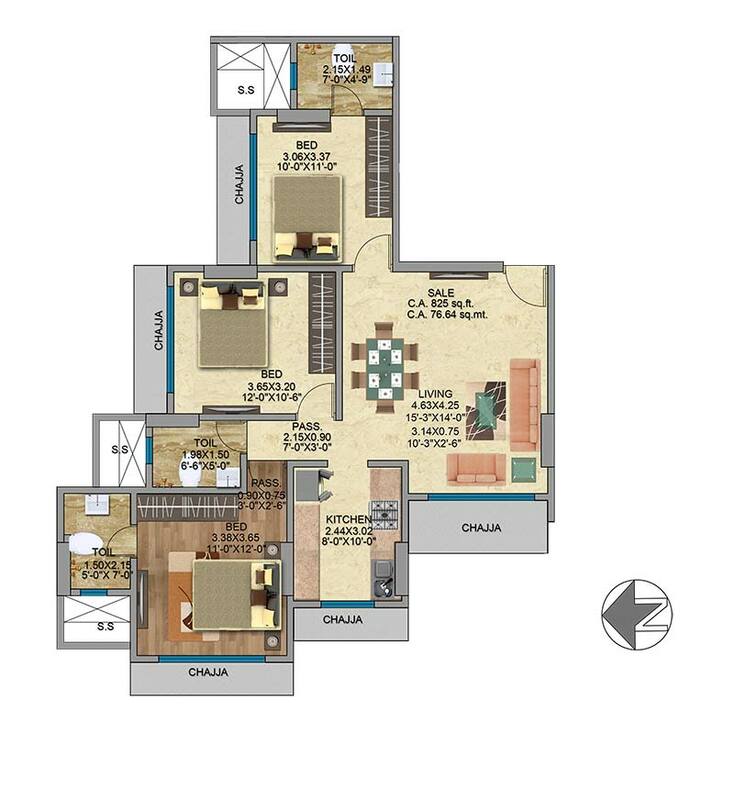 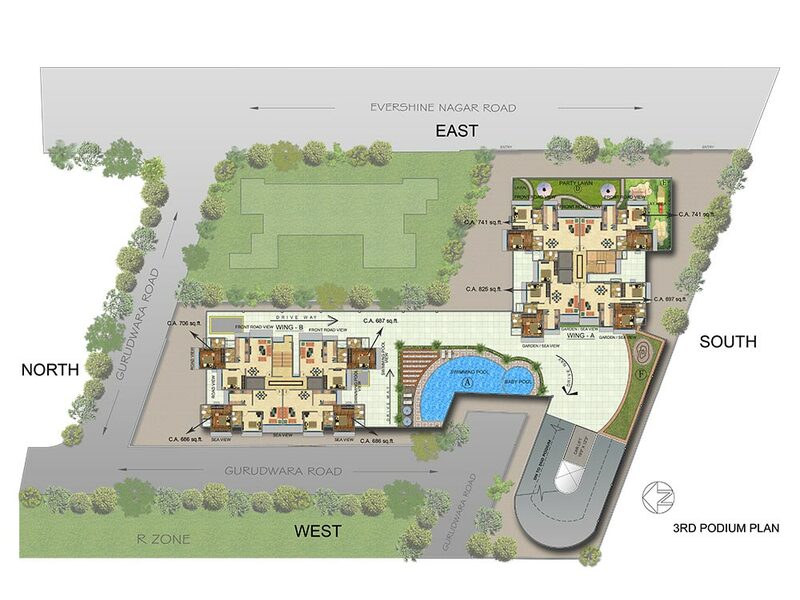 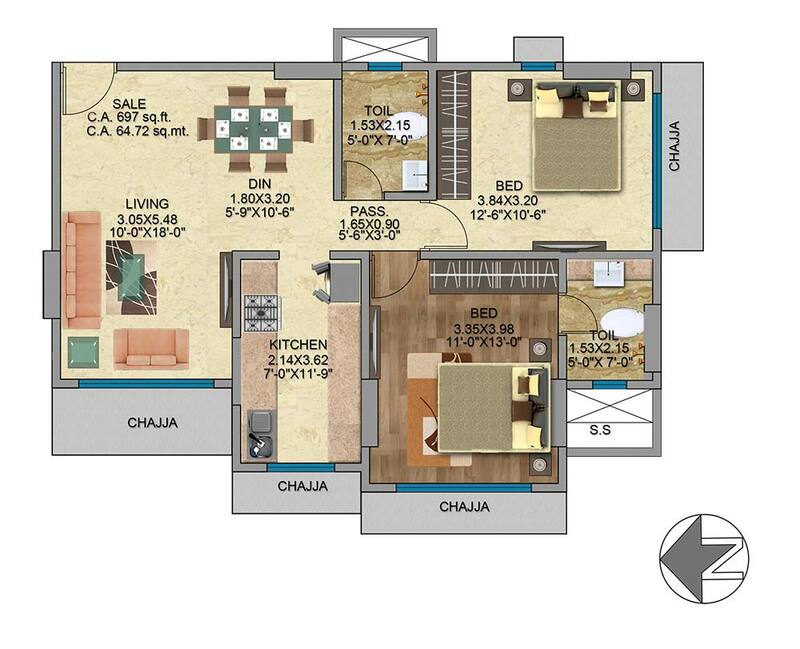 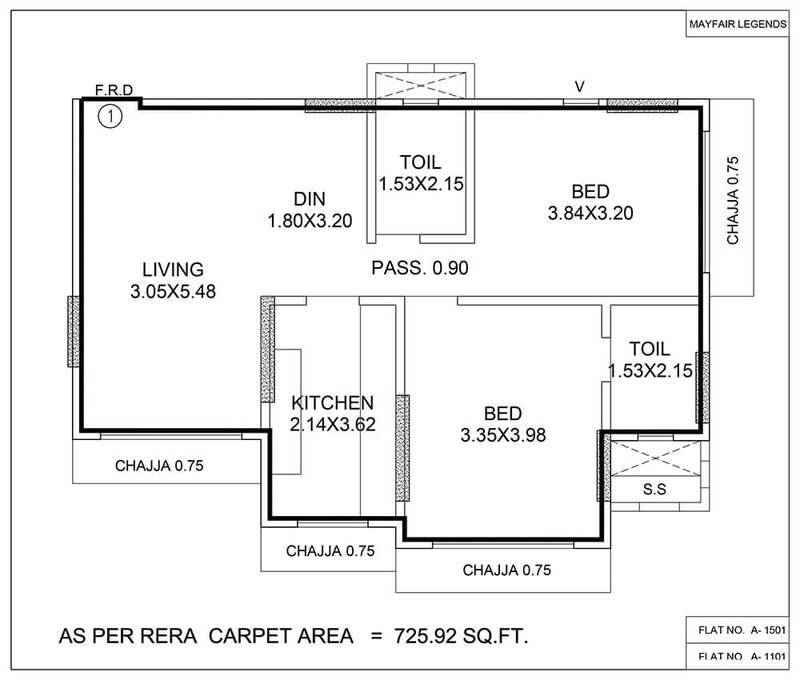 Avail 2 and 3 BHK Luxurious Apartments. 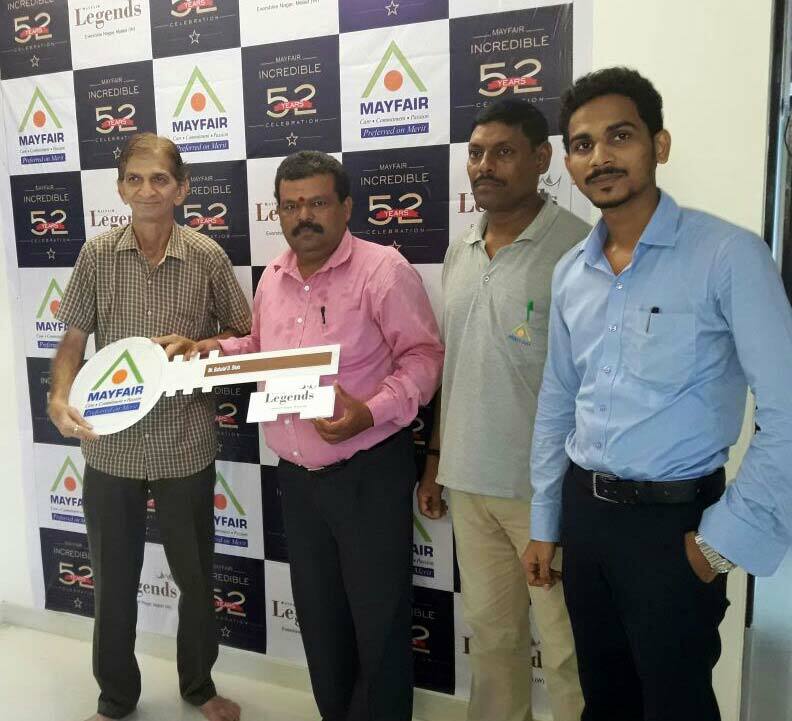 Possession with OC by Friday, 30th June 2017. 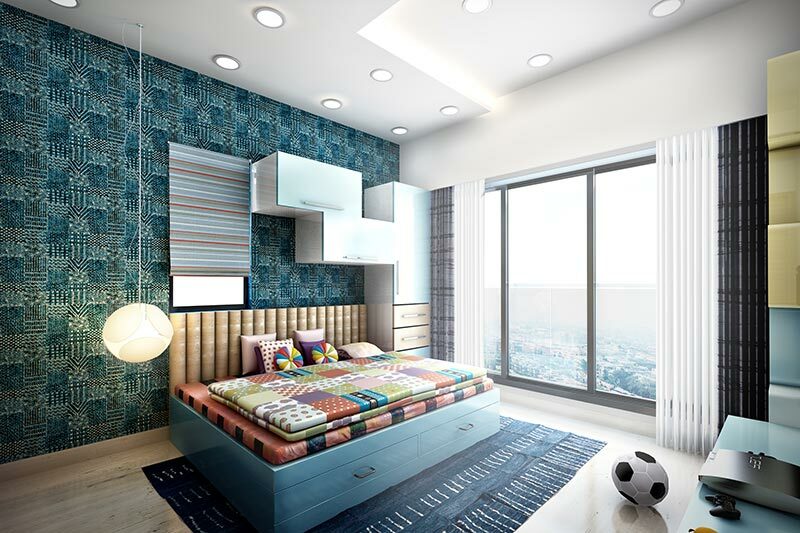 All internal walls are with Gypsum plastering. 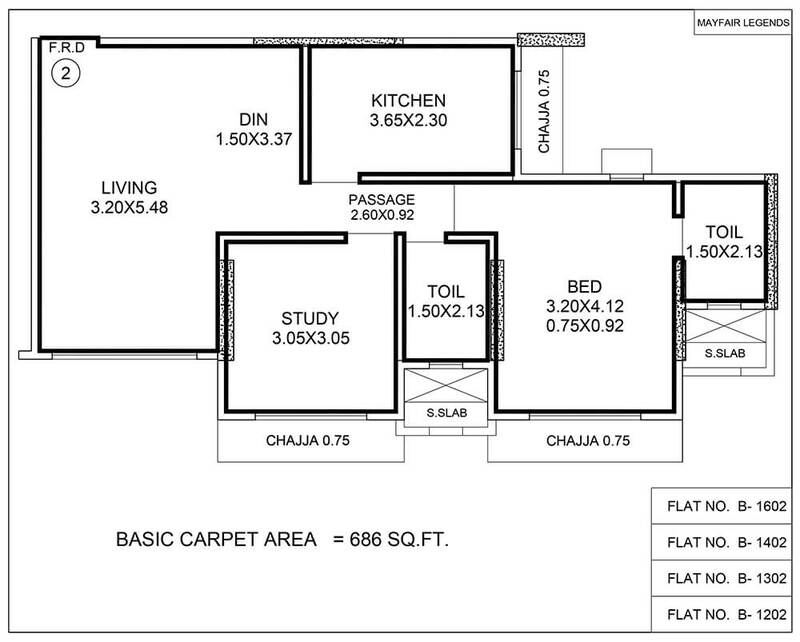 3’ by 3’ Vitrified flooring for living, passage & Dinning. 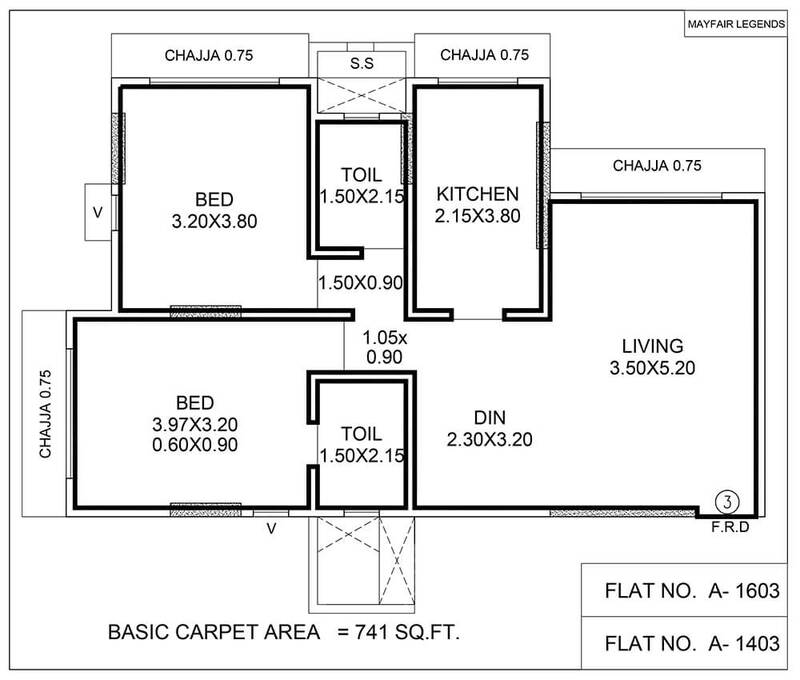 2’ by 2’ Vitrified Tile flooring in kitchen & Bedrooms. 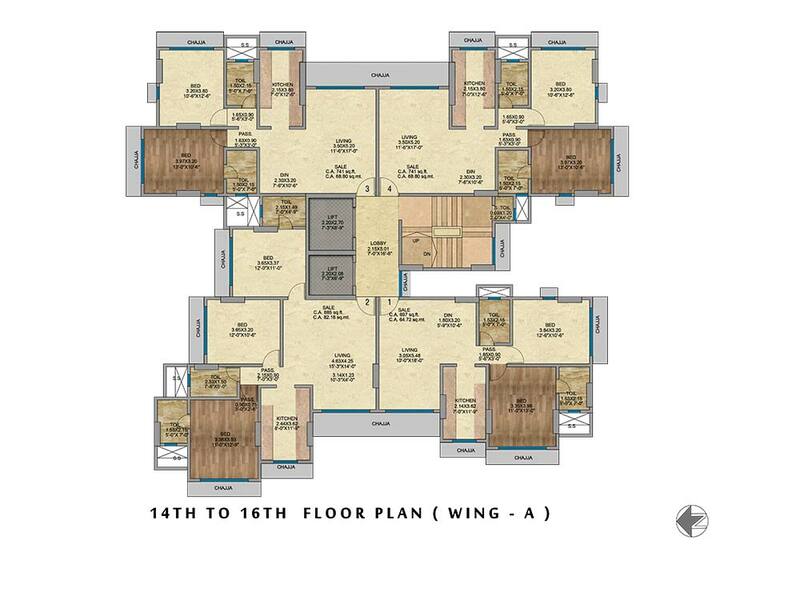 Kitchen Dado above platform in designer glazed tiles up to beam bottom. 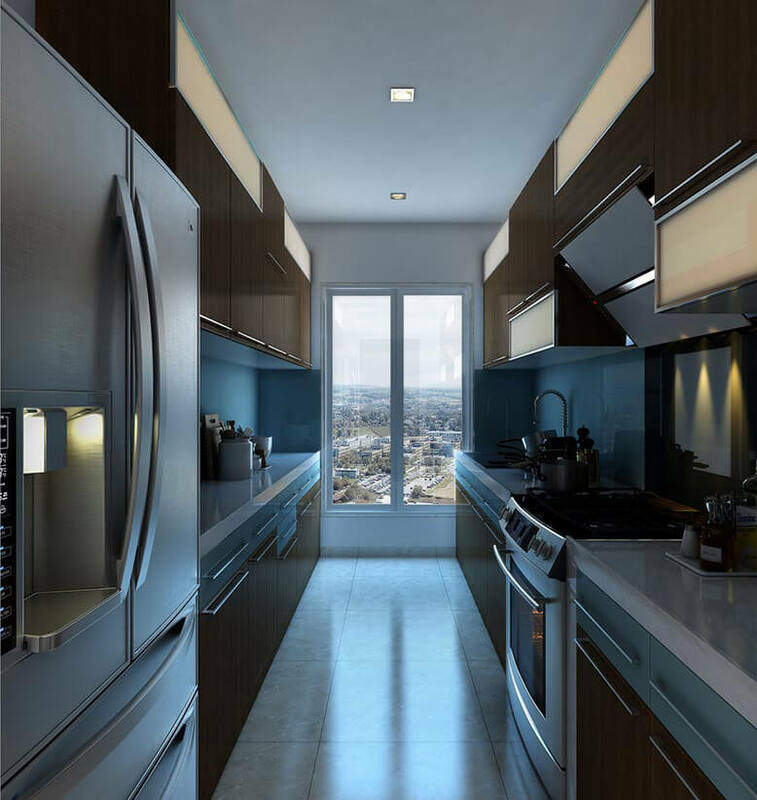 All rooms will have Anodized Windows. Teak wood Flush doors for Main door with decorative laminate from both sides. 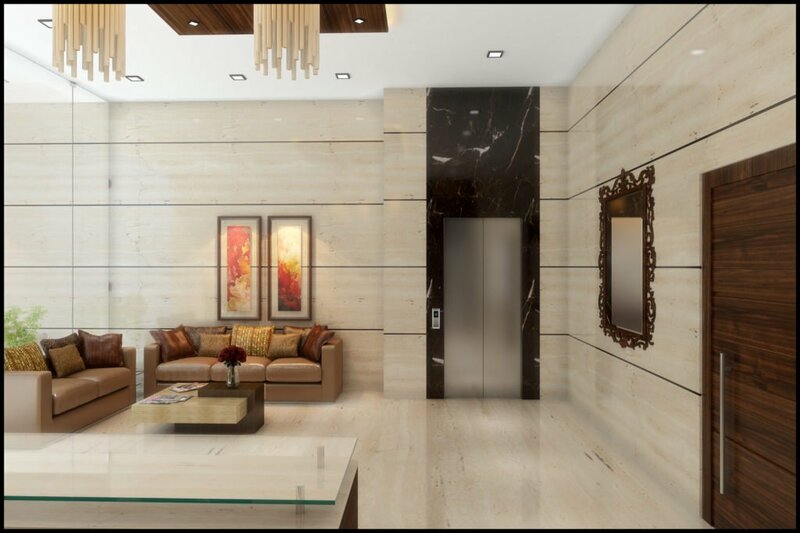 Teak wood Flush doors with oil painting from both sides for bedrooms. 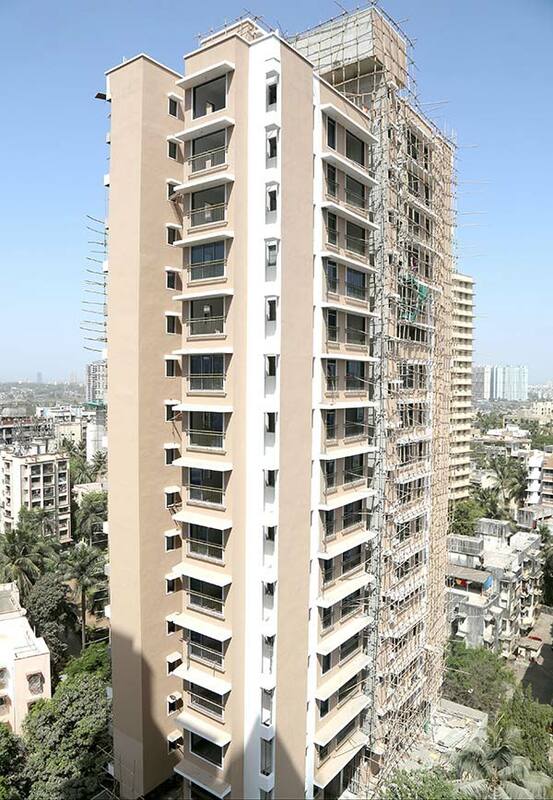 All fiber doors with anodized aluminium framing for toilets. 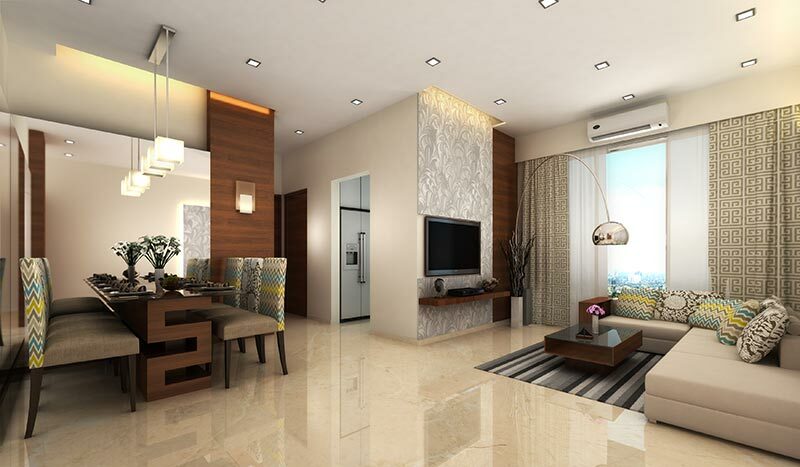 Fire resistant electrical wires of Good quality. 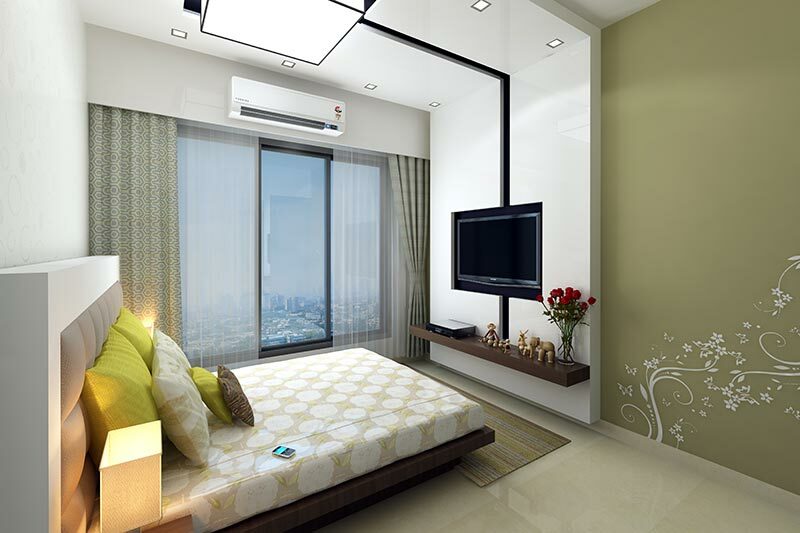 Elegant designer modular electrical switches of Roma or equivalent make. 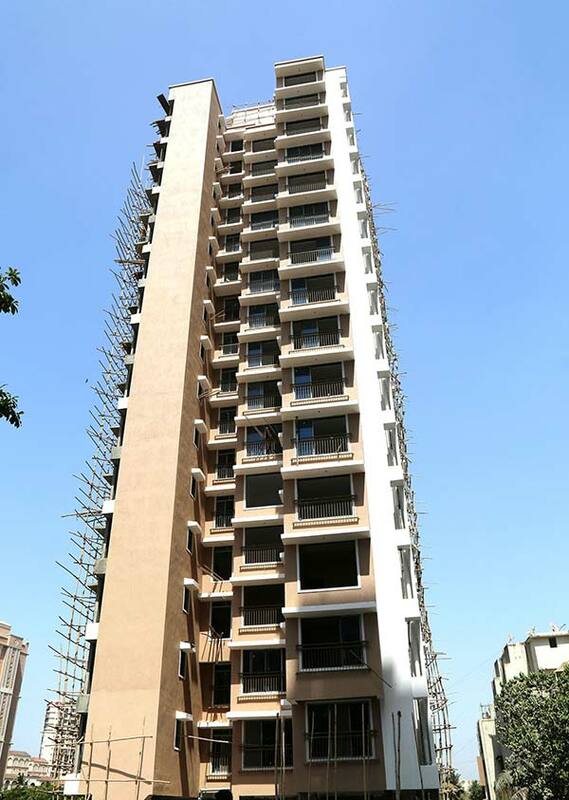 Exterior: Maintenance free Acrylic paint, over surface. 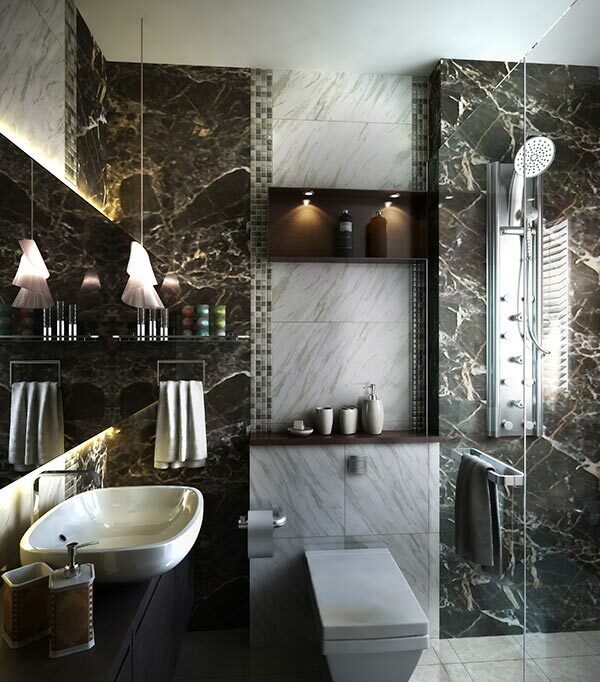 Designer tiles Kajaria or equivalent make from floor to beam soffit 6’6” above floor in all toilets/bathrooms. 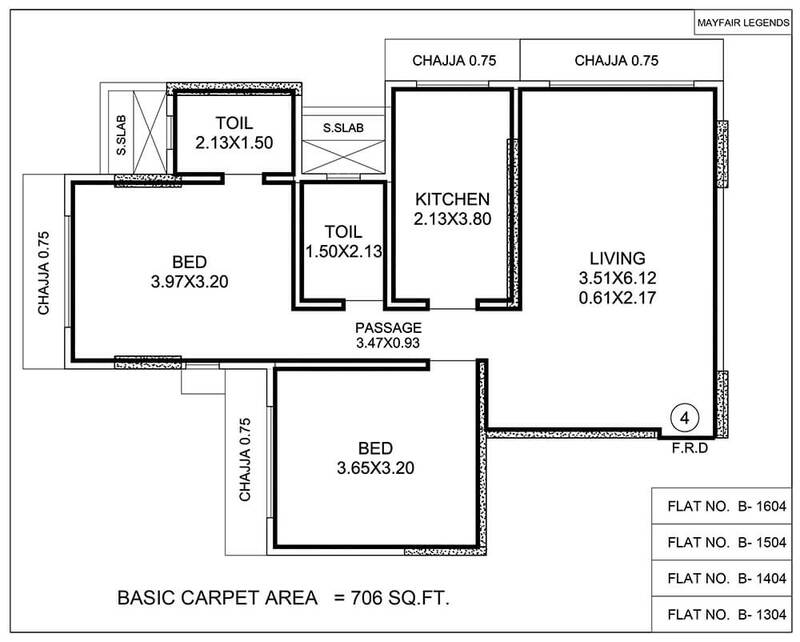 Plumbing Fittings of Jaquar or equivalent make. 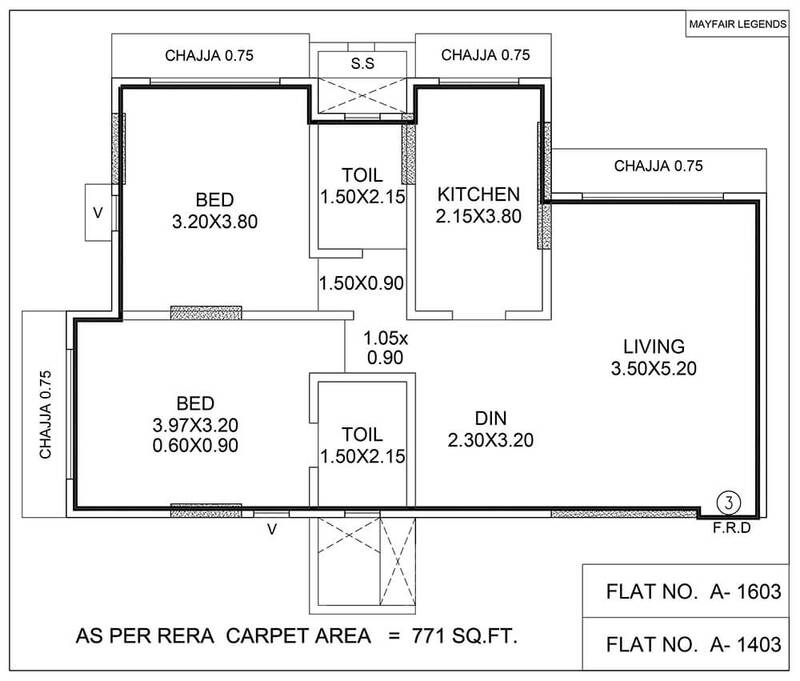 European type W.C. with flush tank/valve etc of Hindware or equivalent brand in all toilets. 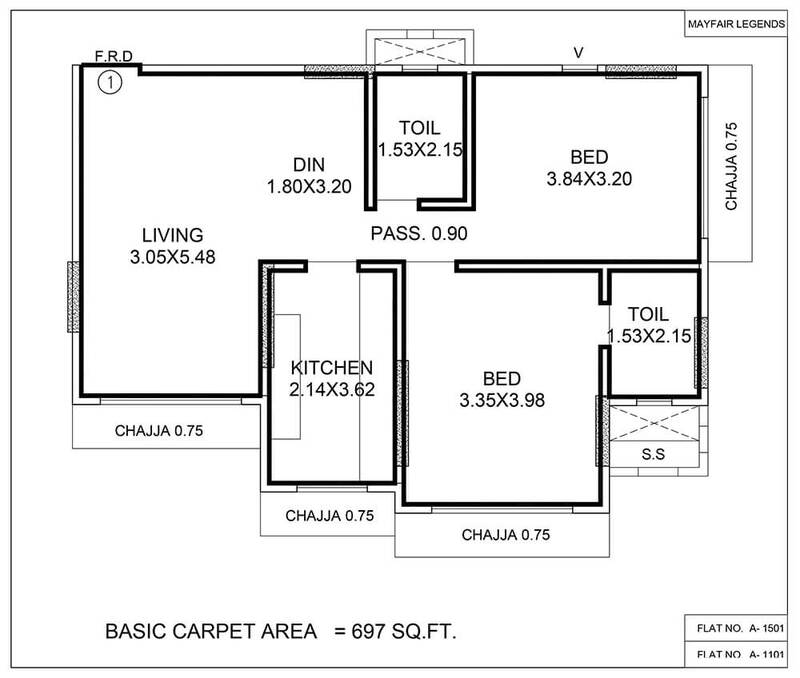 Appropriate sized wash basin of Hindustan or equivalent make. 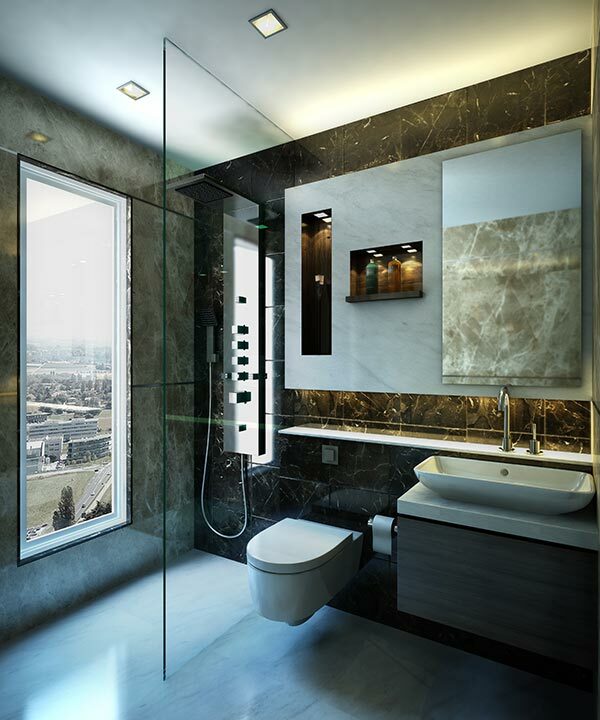 Instant electric geyser of Racold or equivalent make in each bathroom. 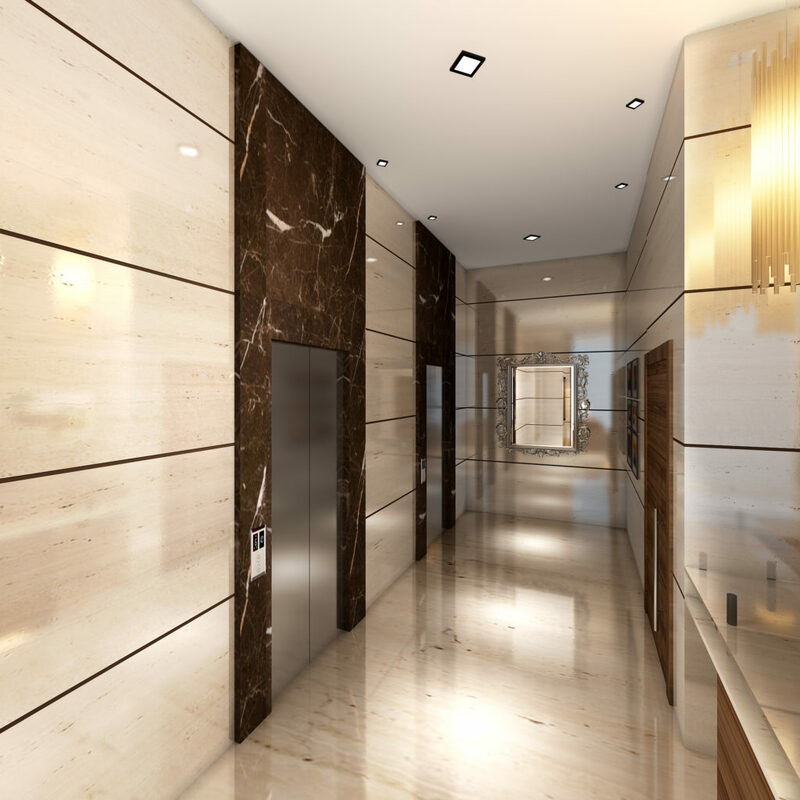 White glazed tiles of 6” by 6” will be provided below the kitchen platform. 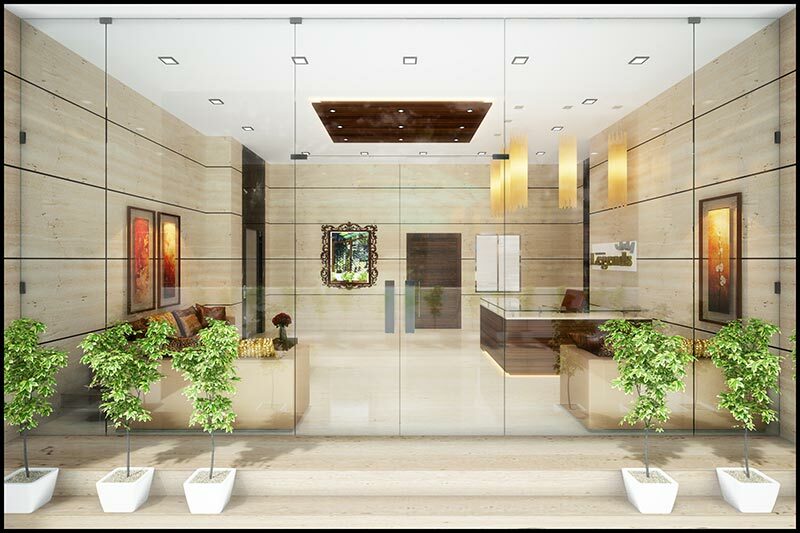 Designer glazed tiles dado above kitchen plat form from floor to beam soffit (7 ft above floor) of Kajaria or equivalent make. 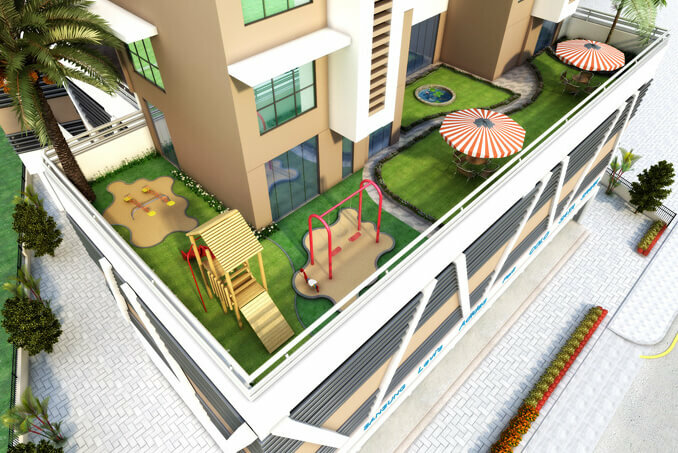 Mechanized Stack Car Parking System.